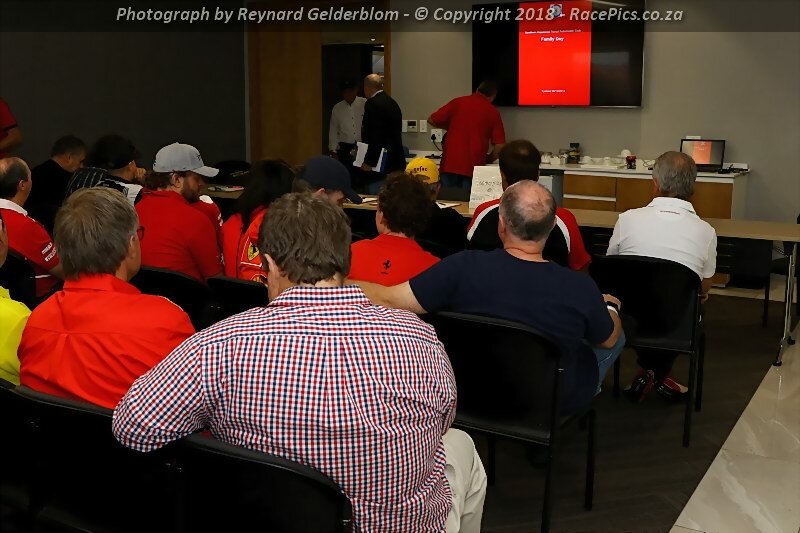 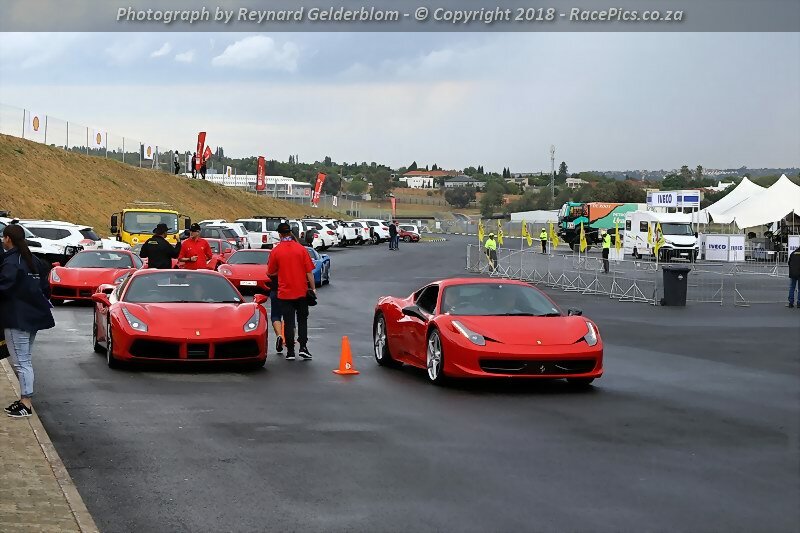 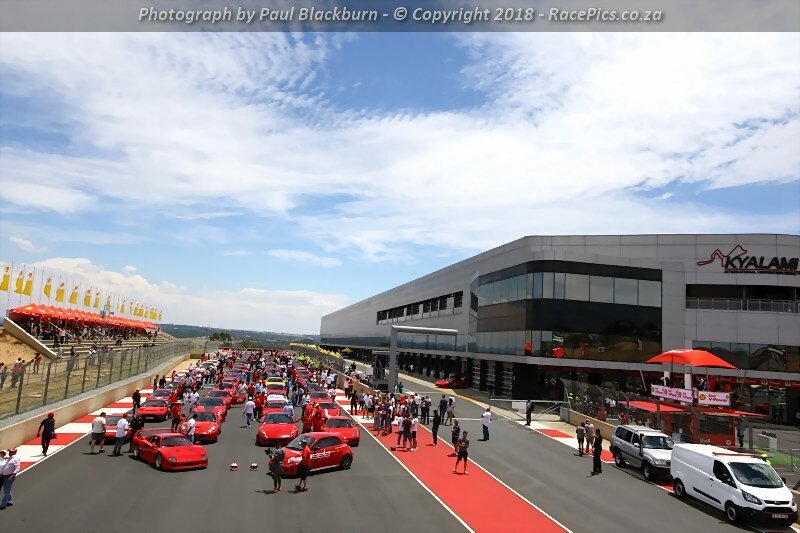 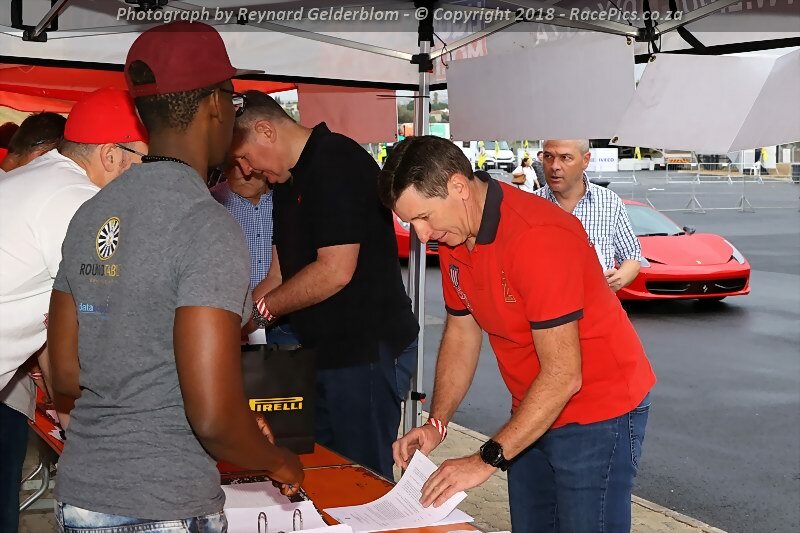 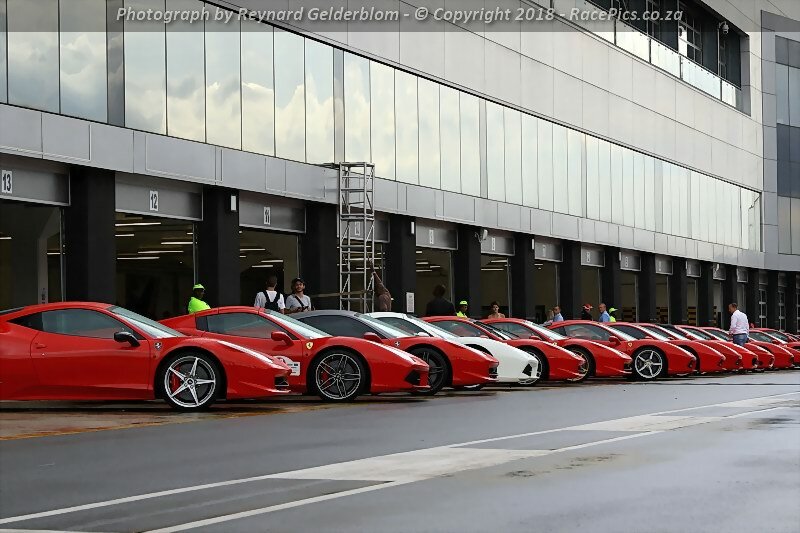 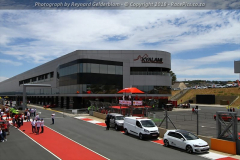 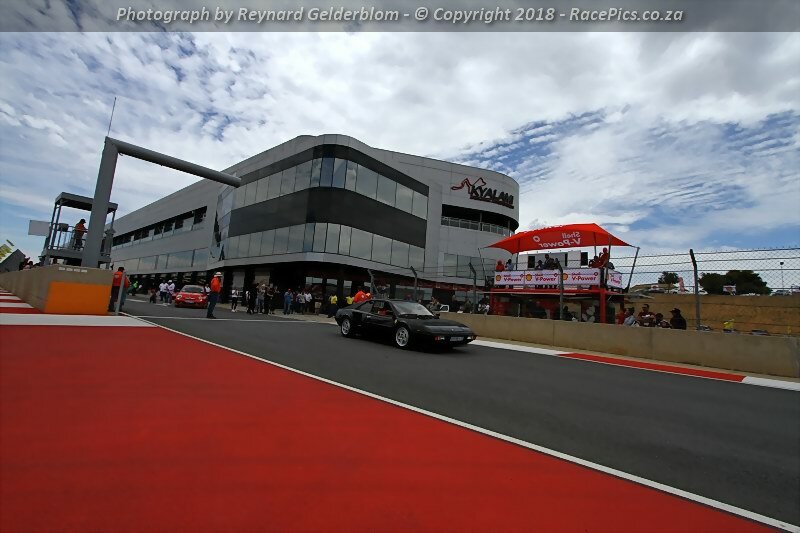 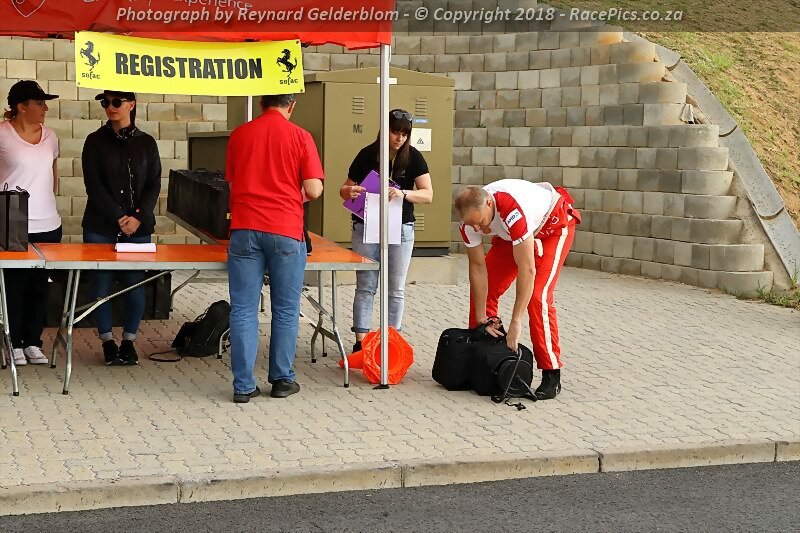 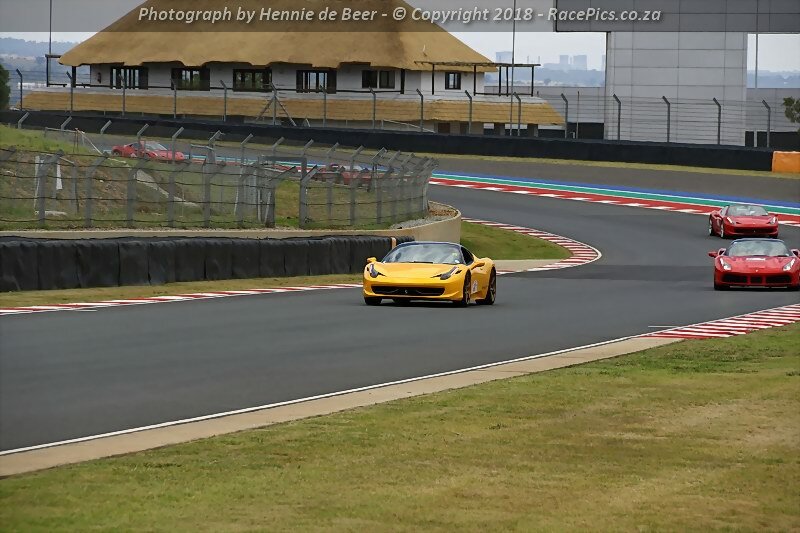 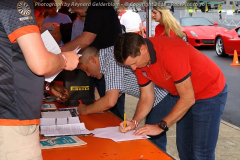 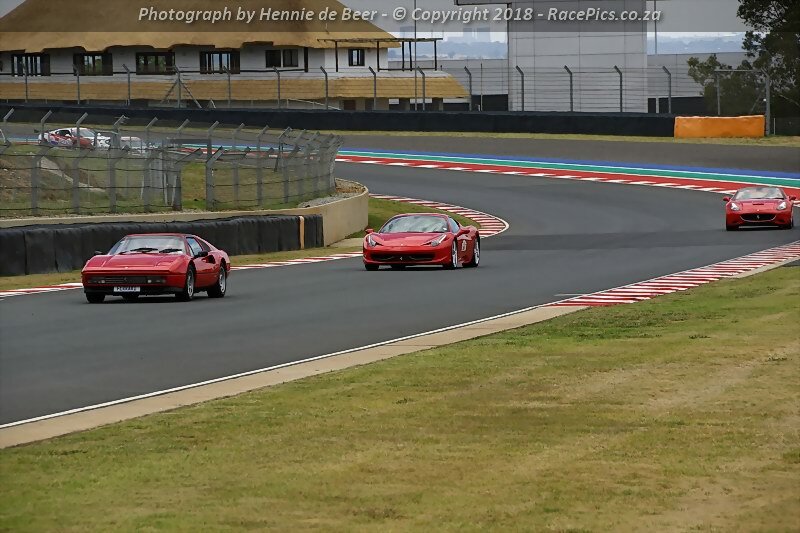 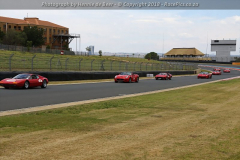 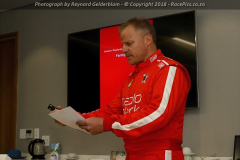 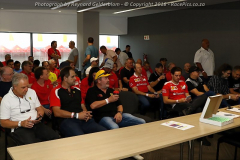 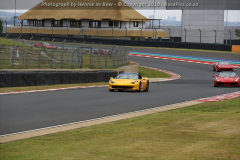 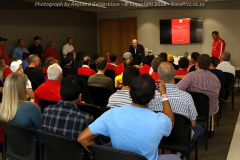 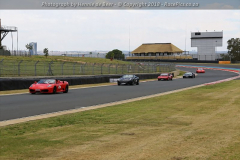 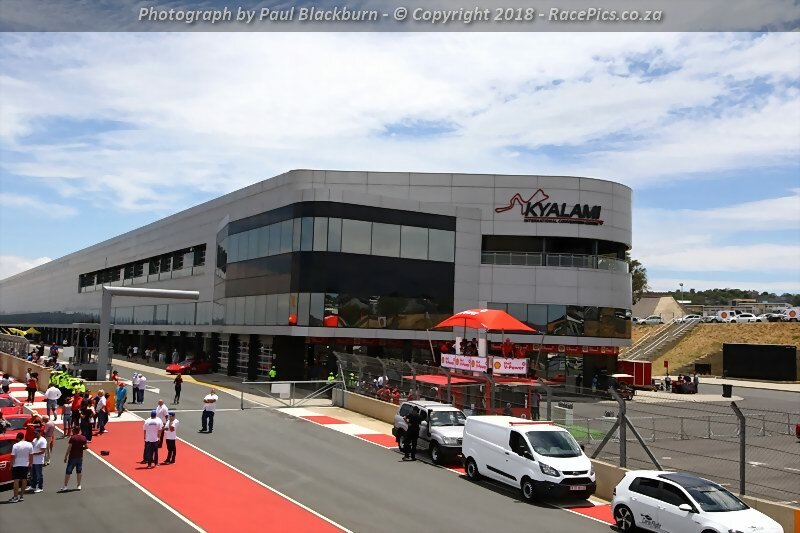 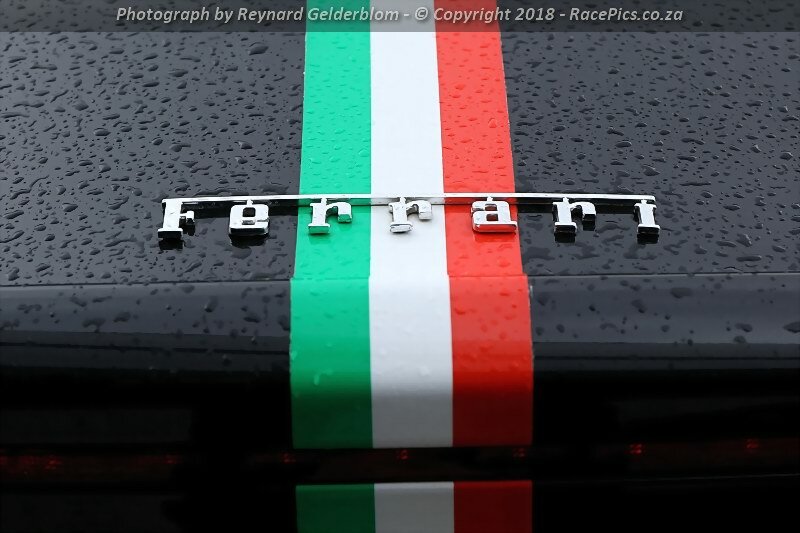 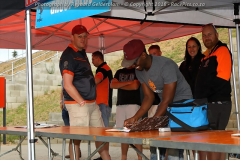 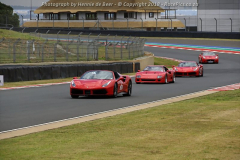 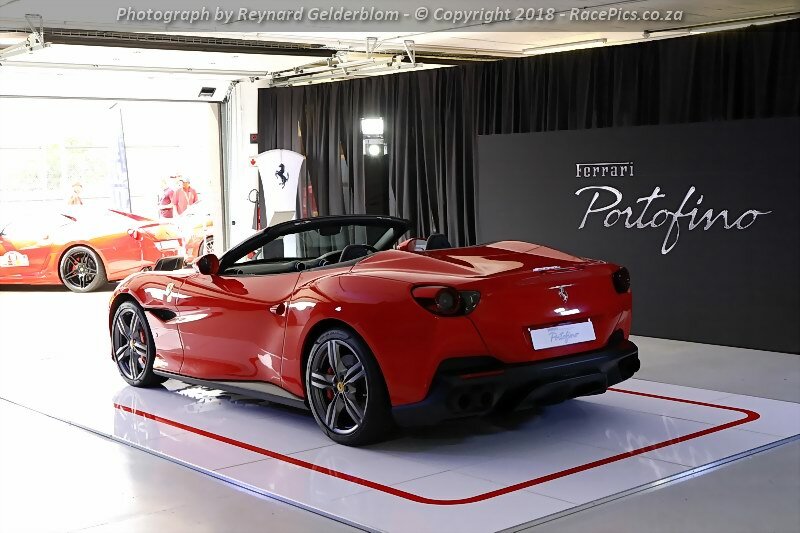 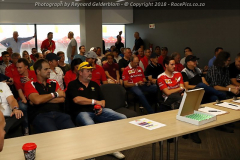 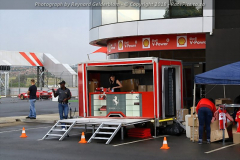 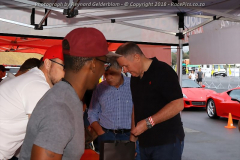 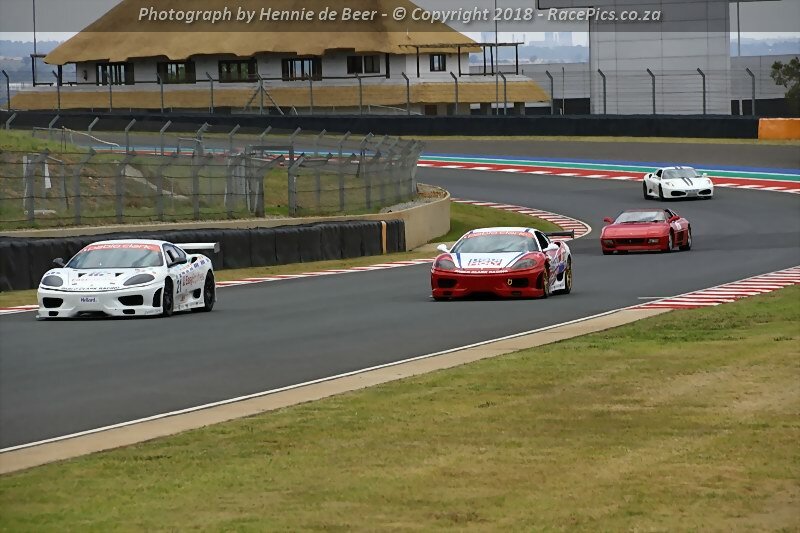 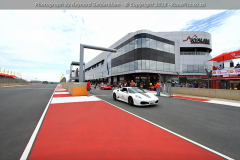 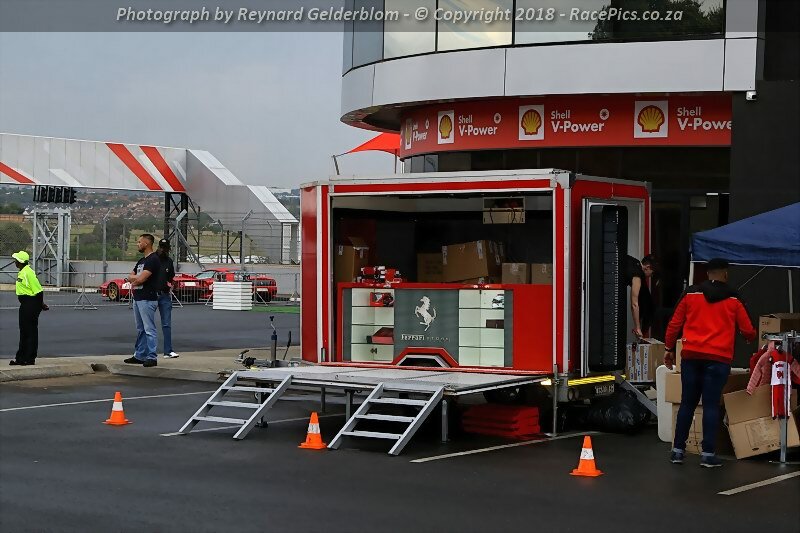 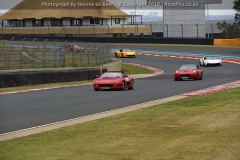 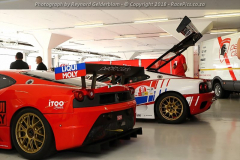 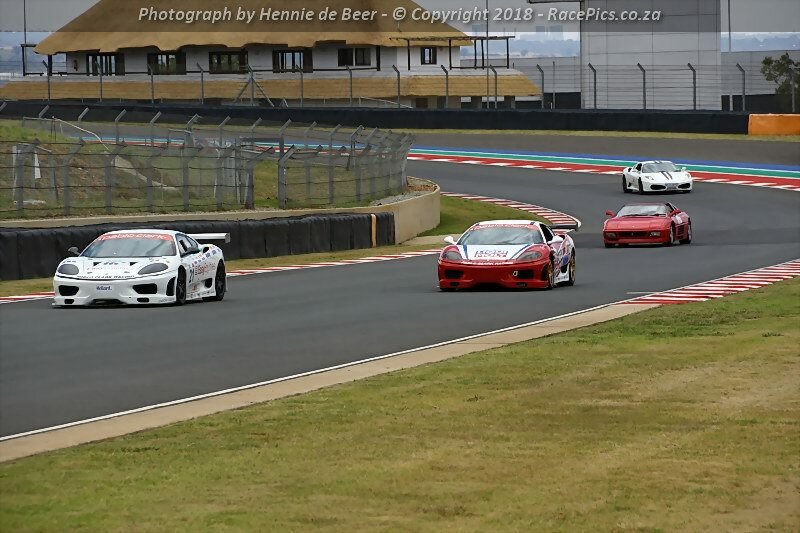 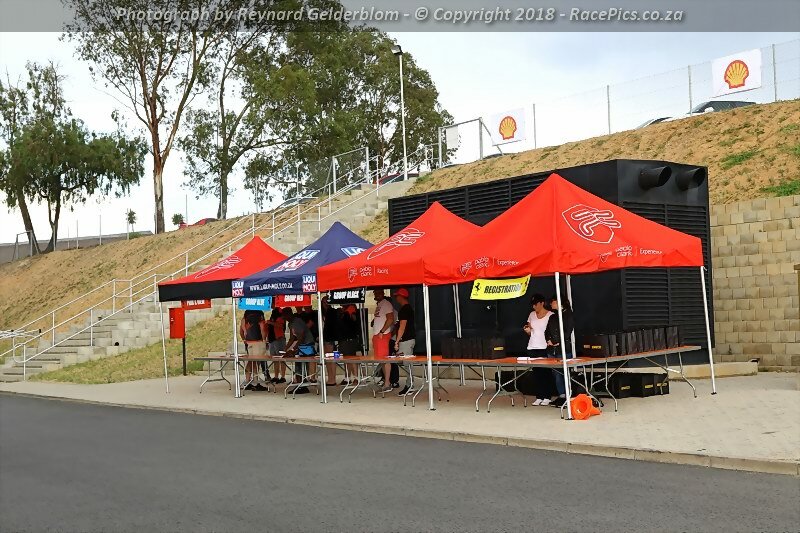 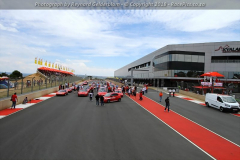 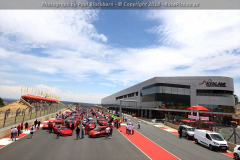 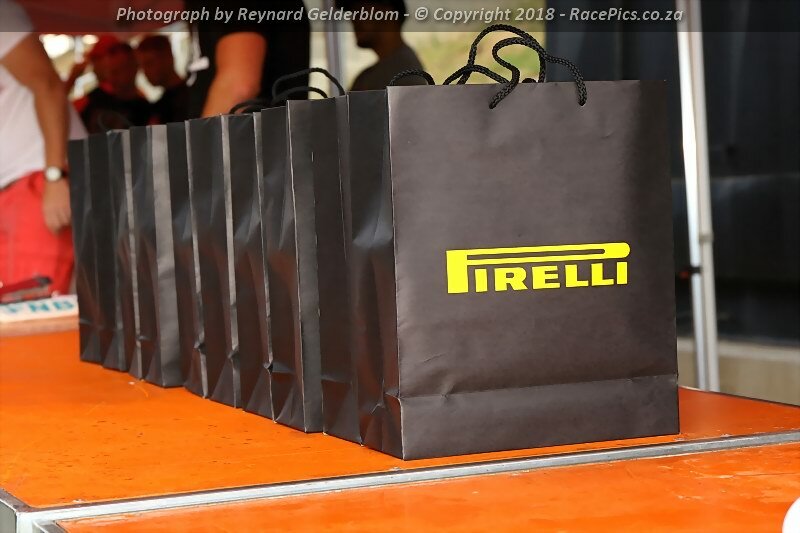 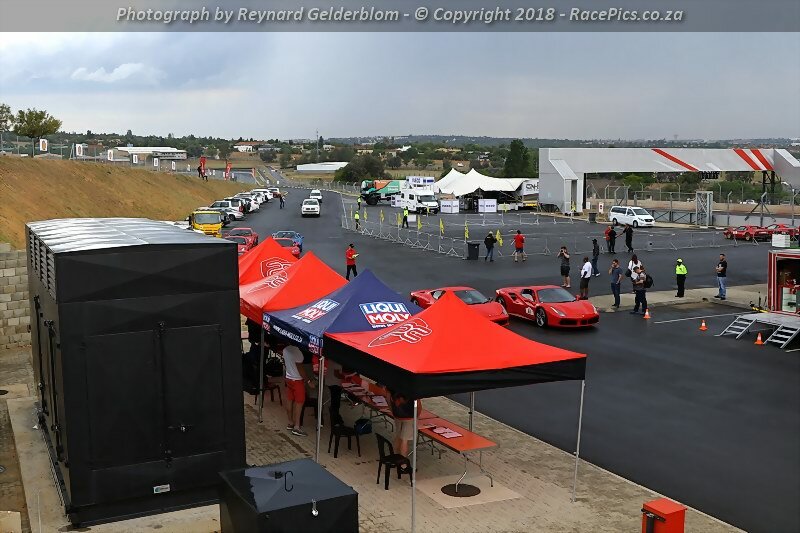 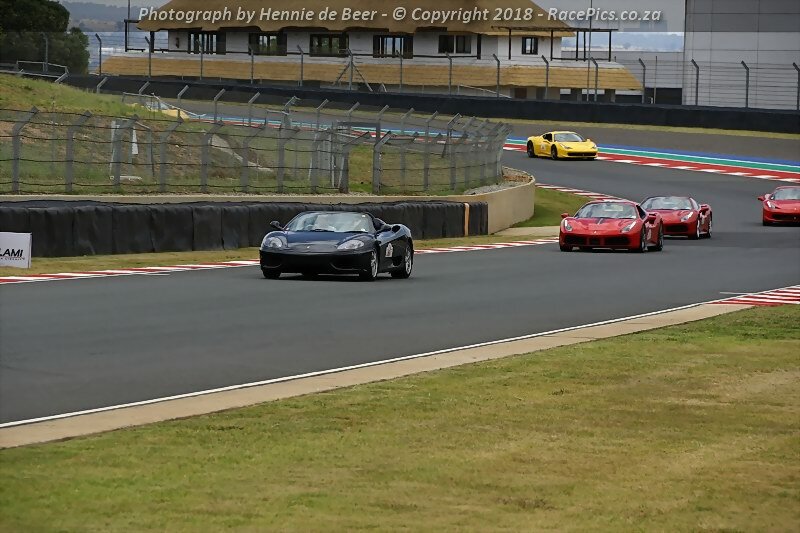 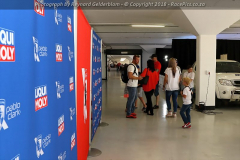 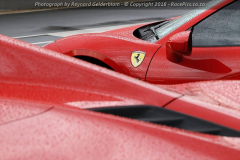 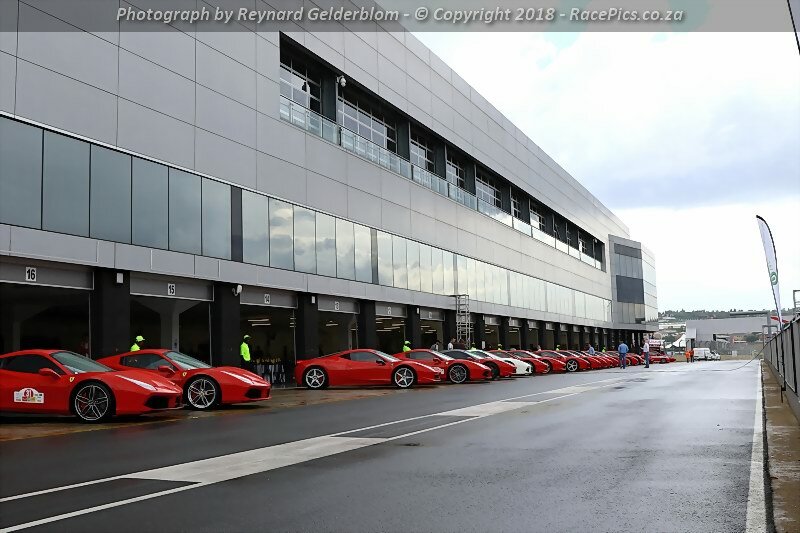 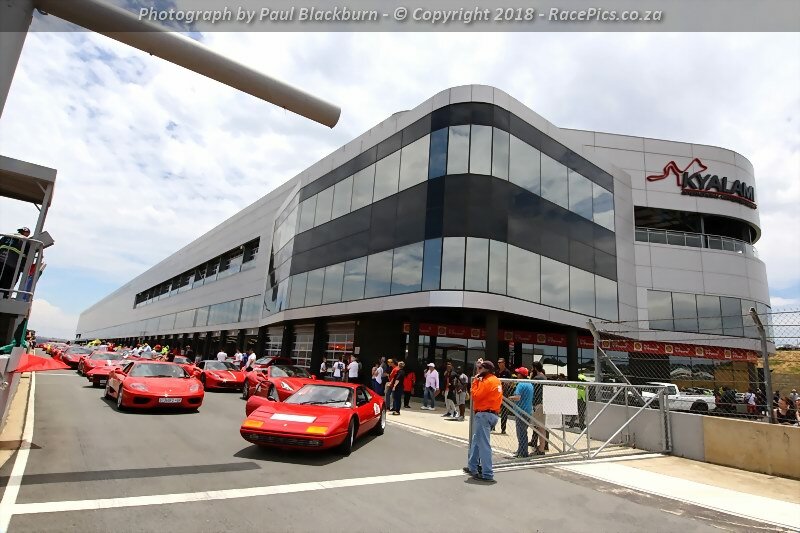 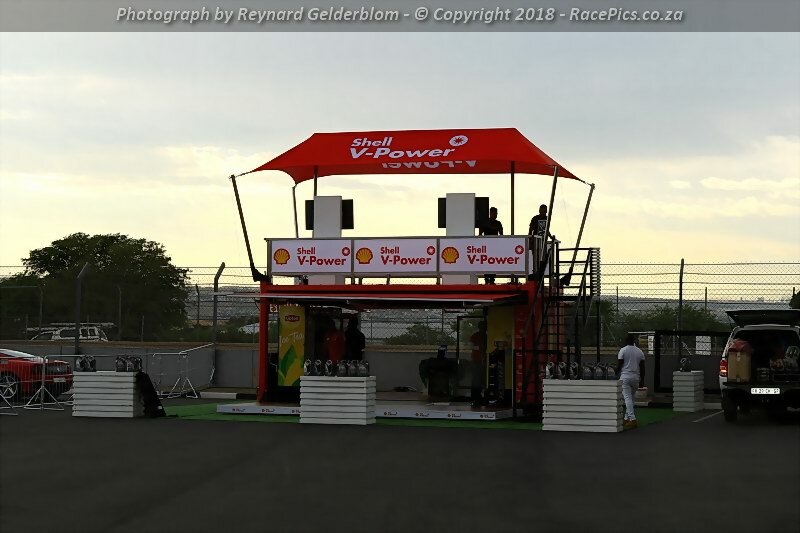 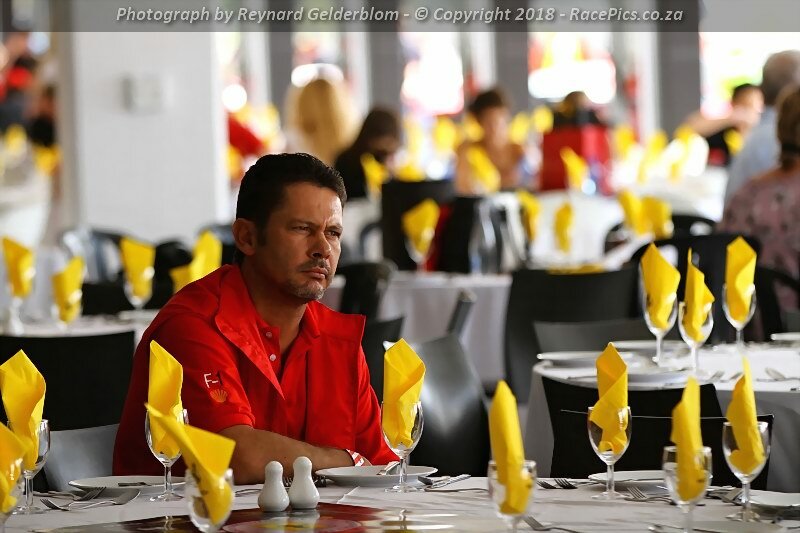 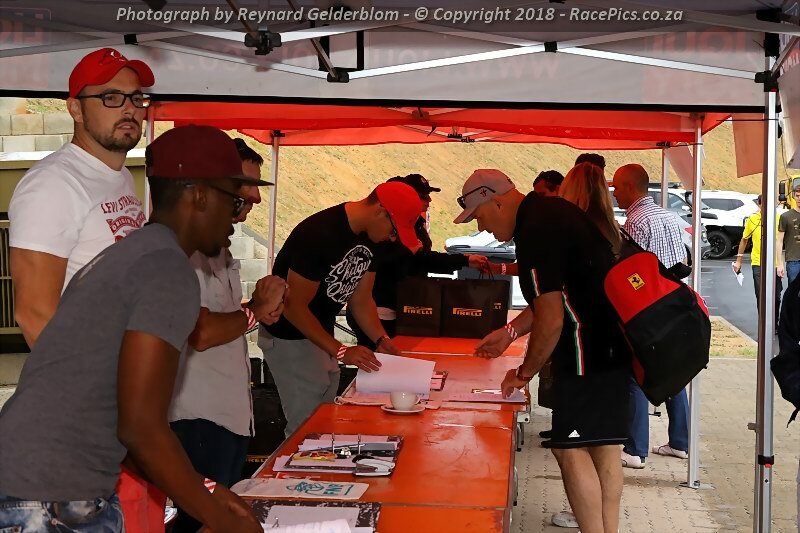 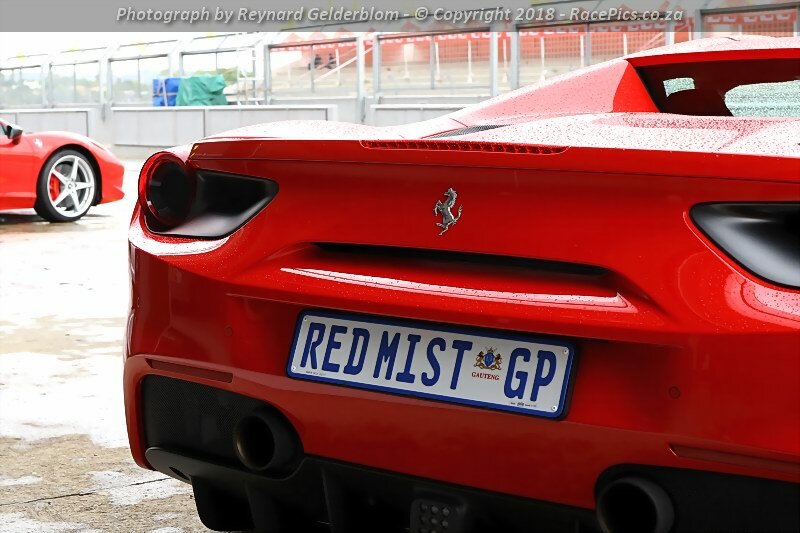 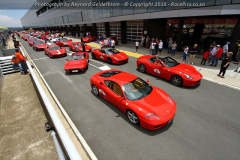 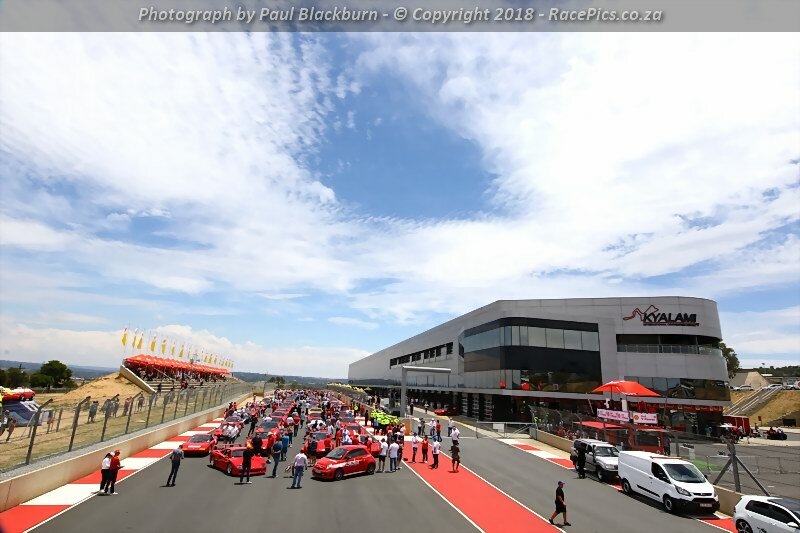 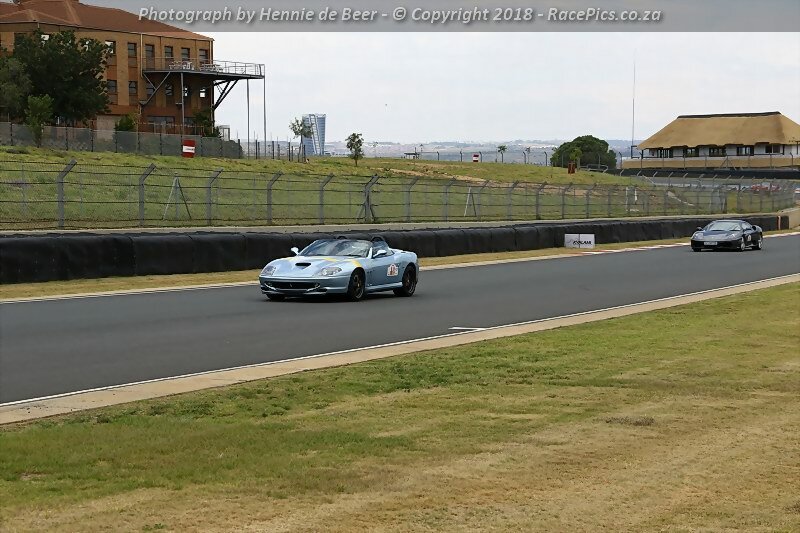 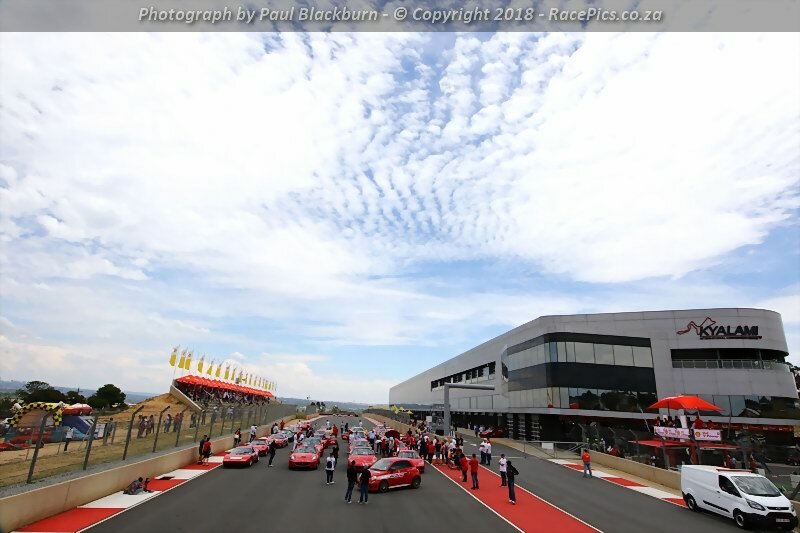 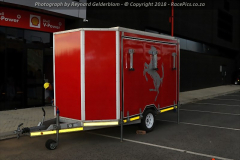 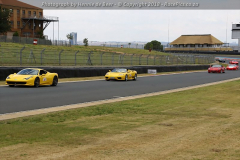 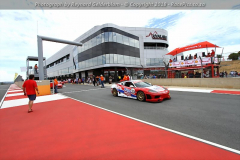 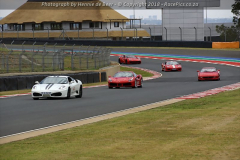 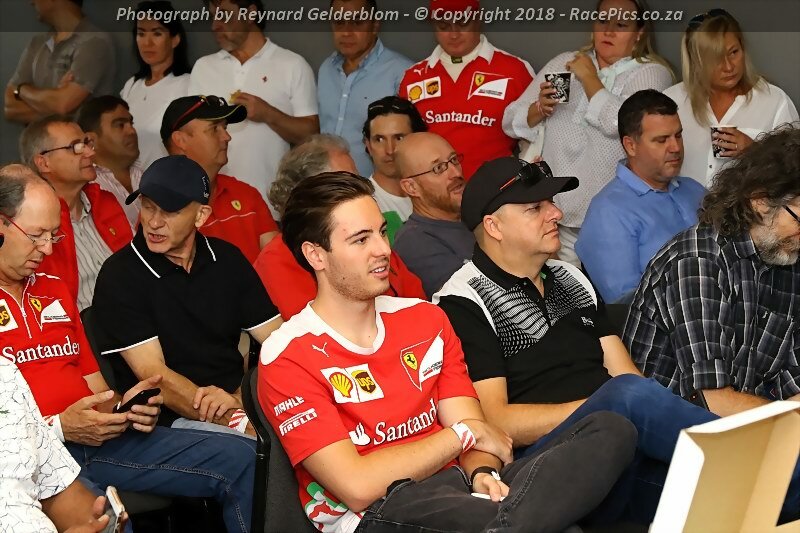 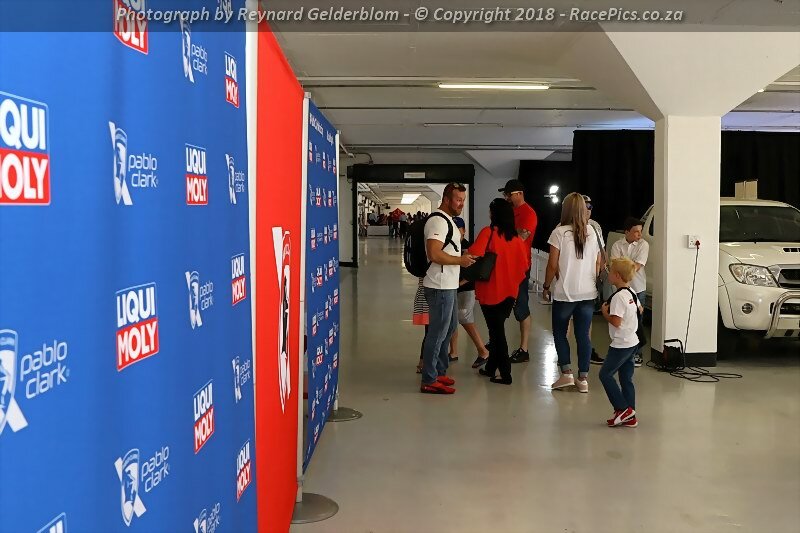 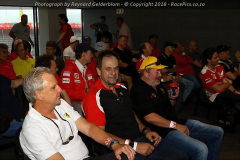 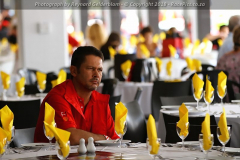 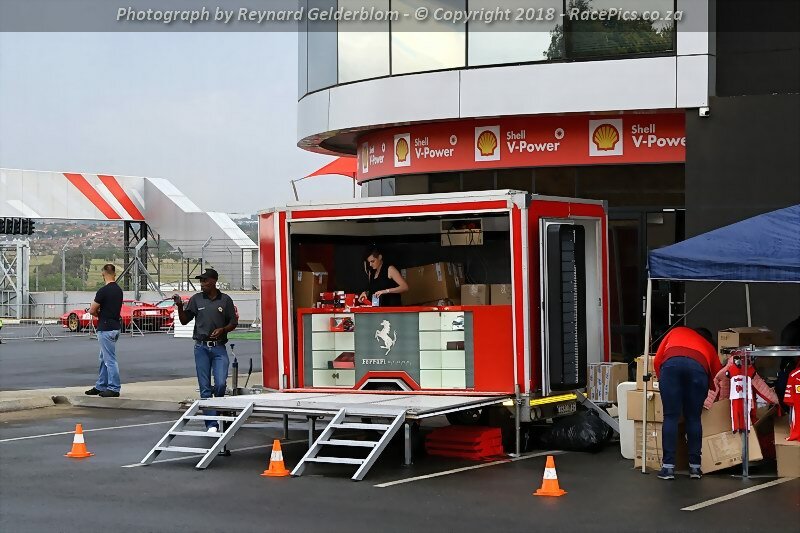 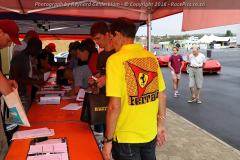 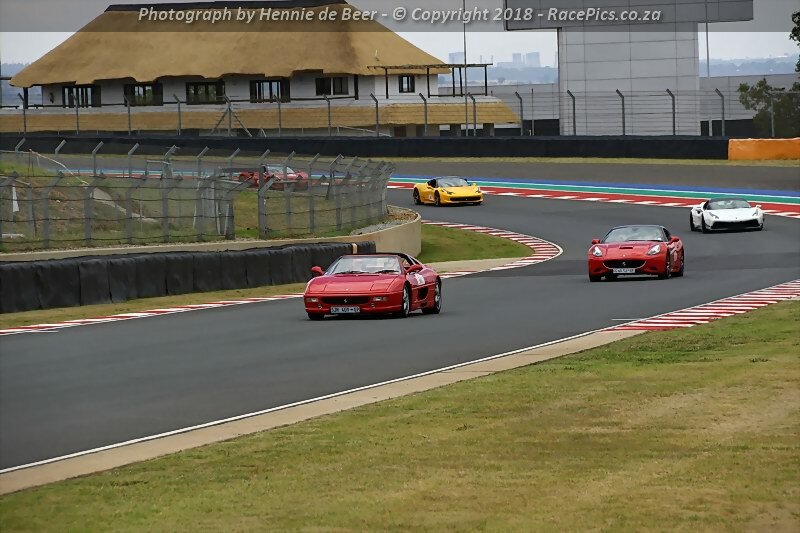 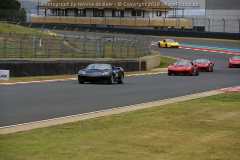 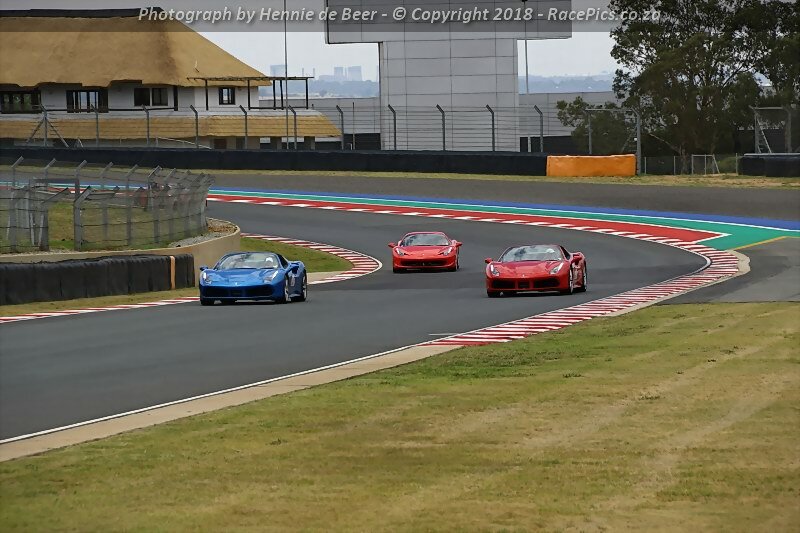 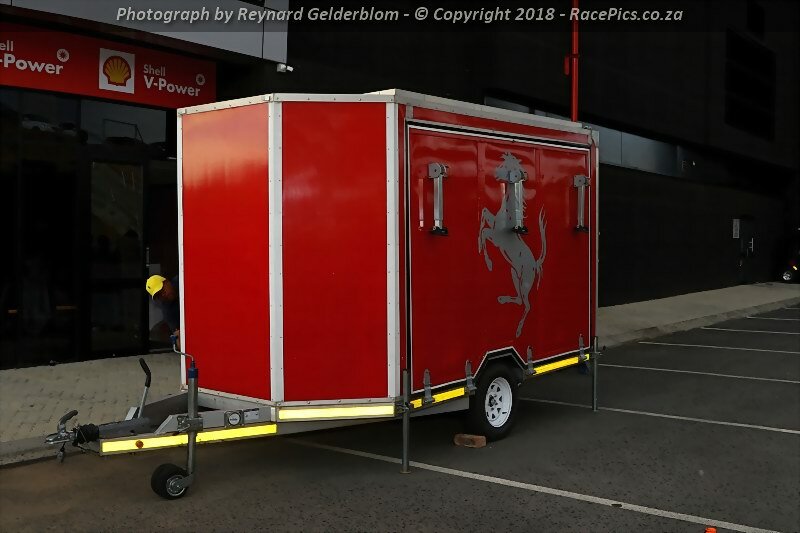 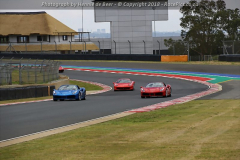 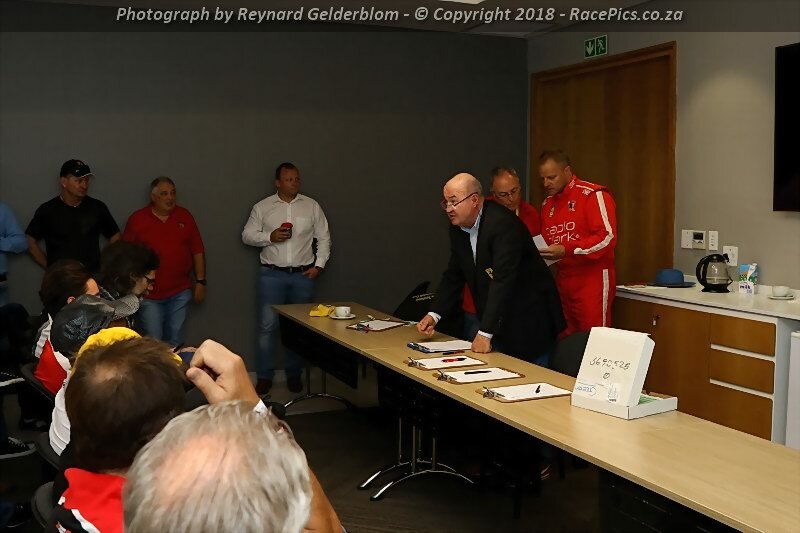 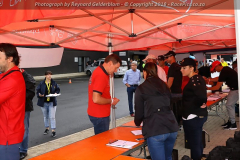 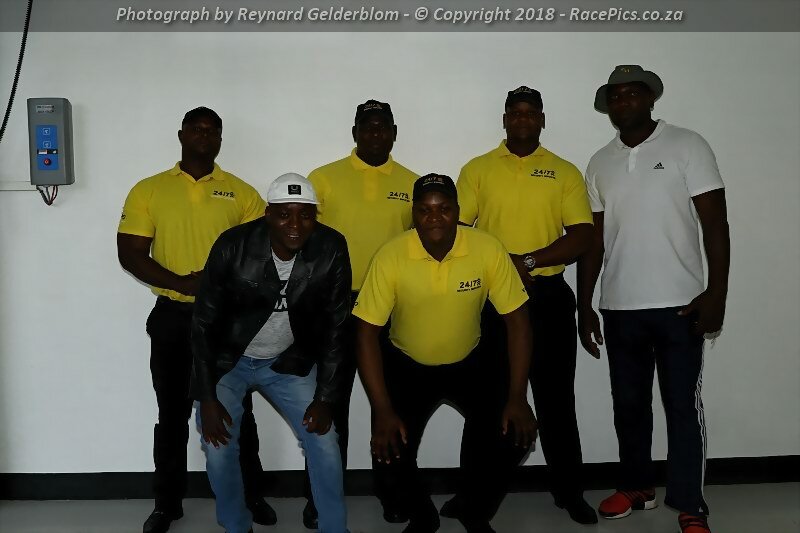 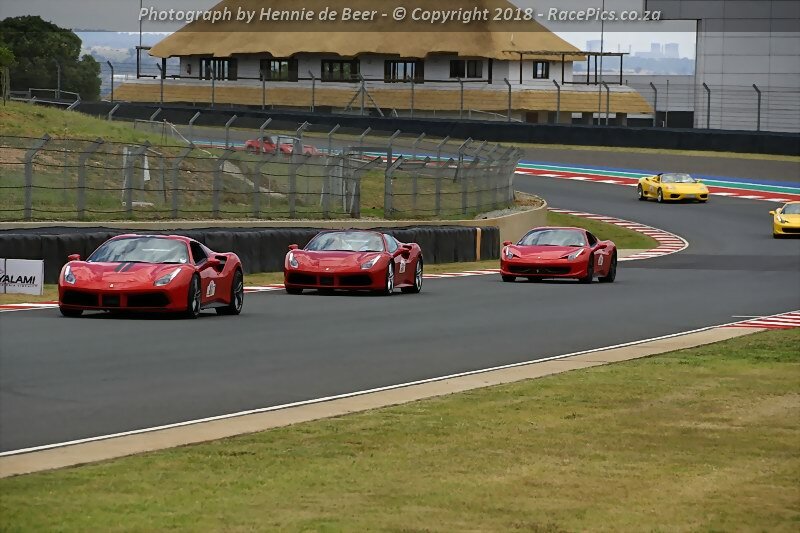 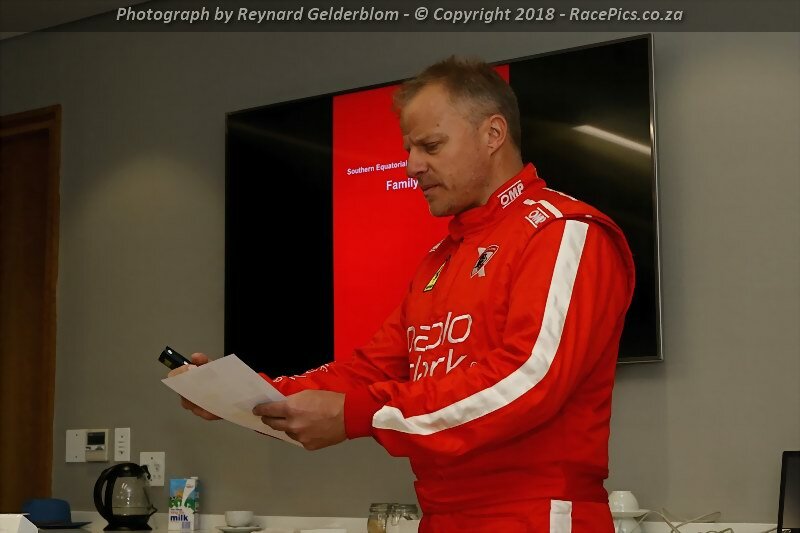 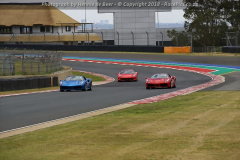 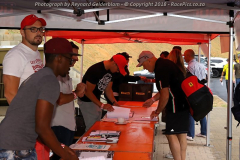 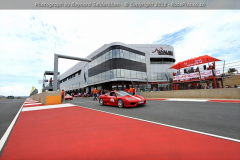 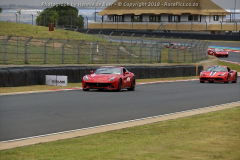 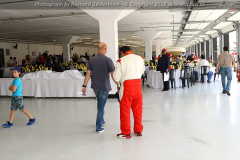 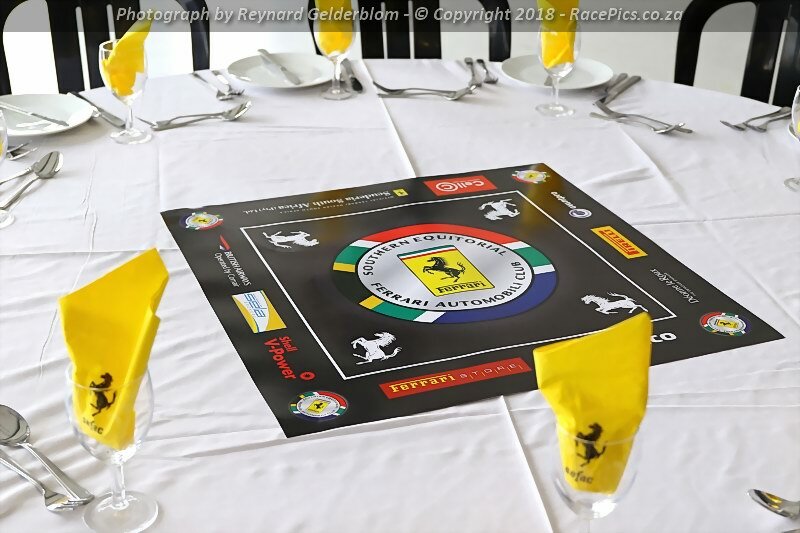 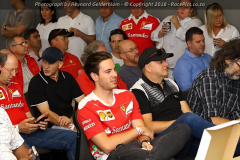 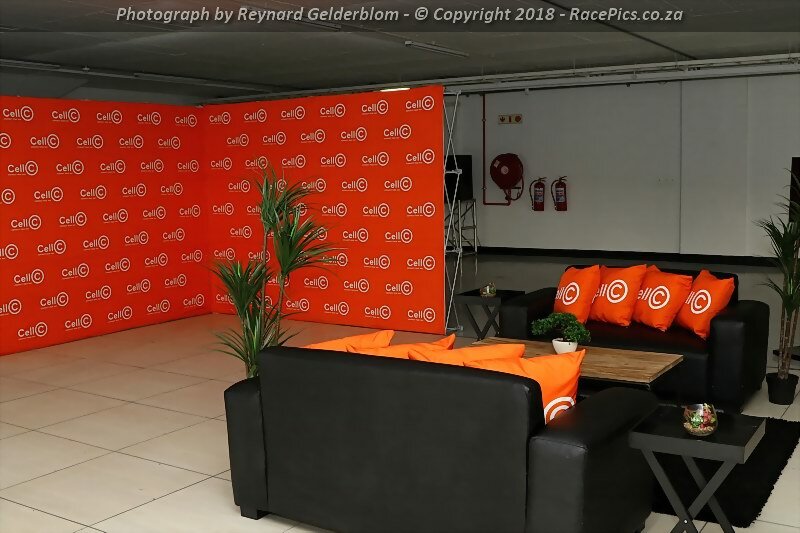 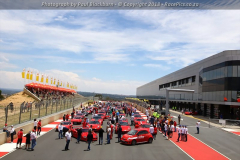 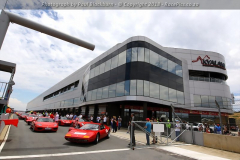 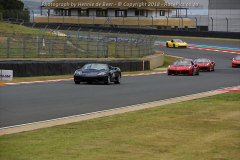 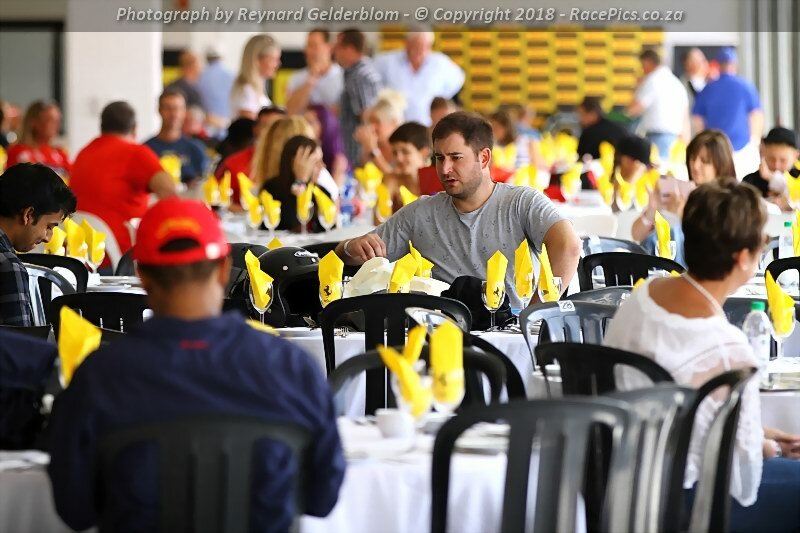 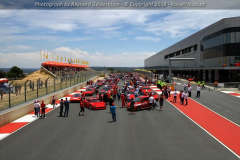 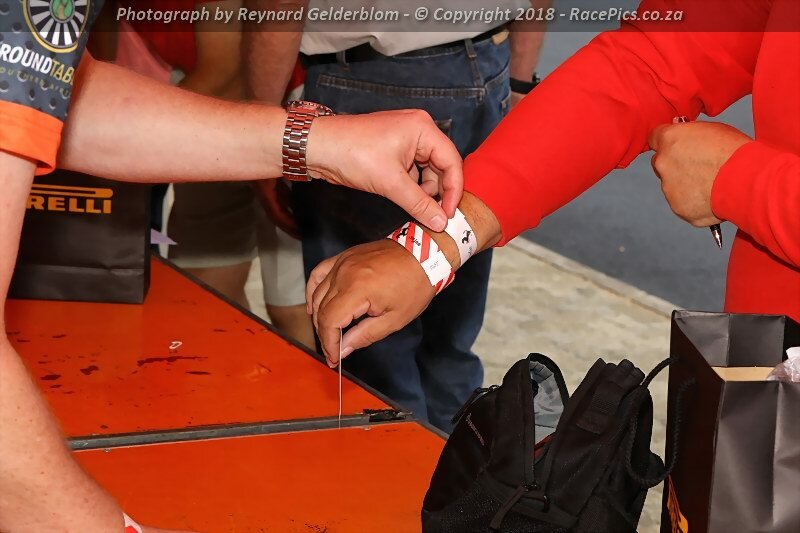 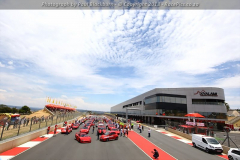 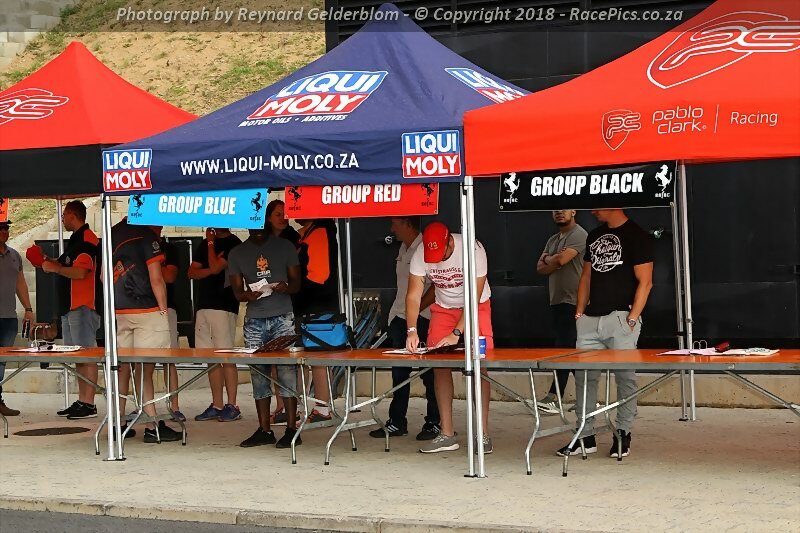 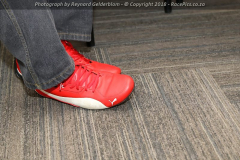 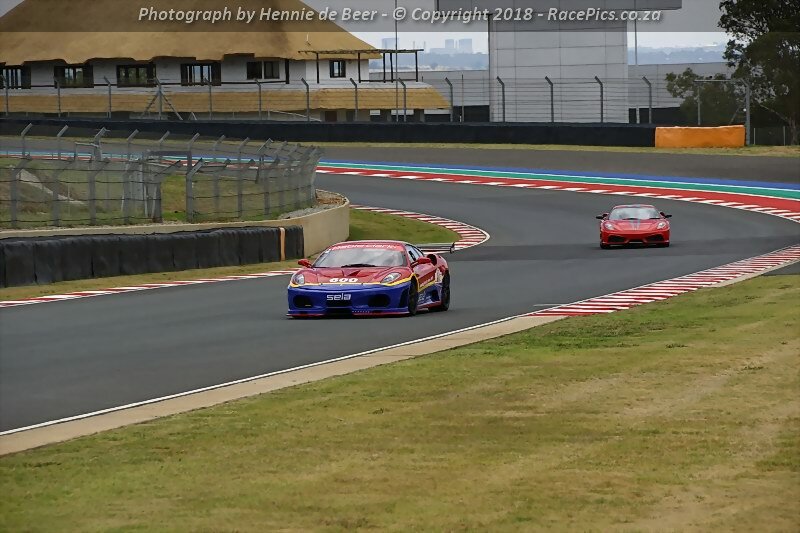 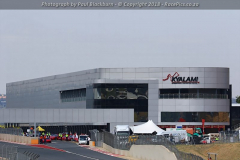 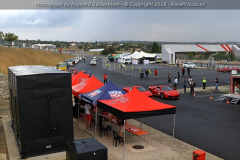 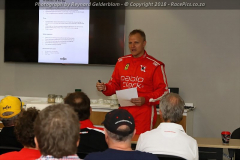 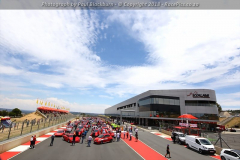 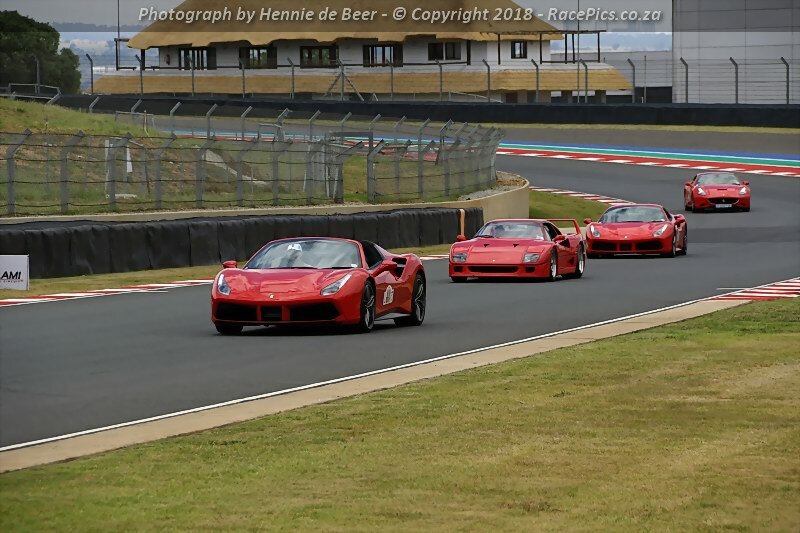 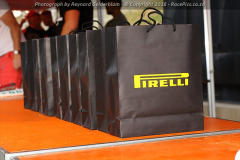 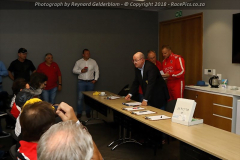 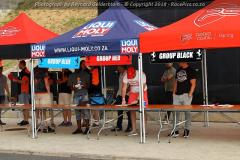 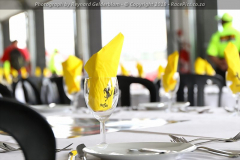 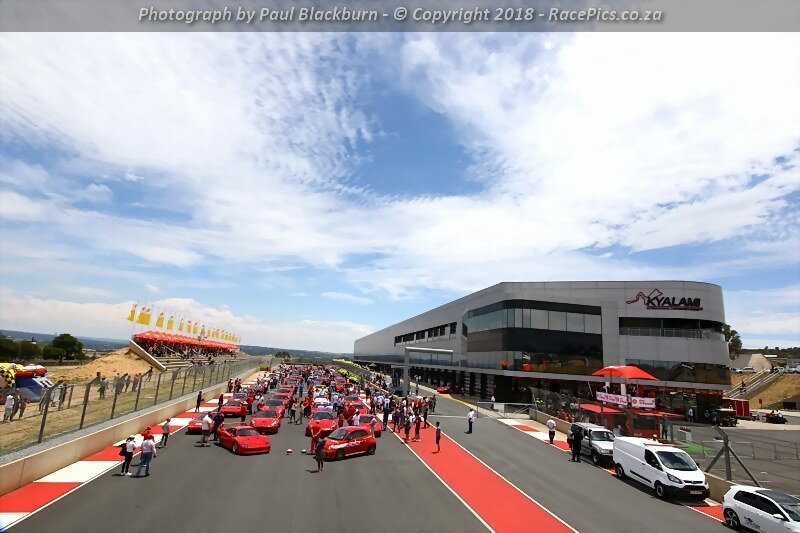 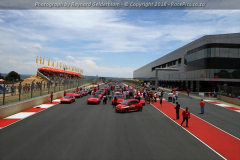 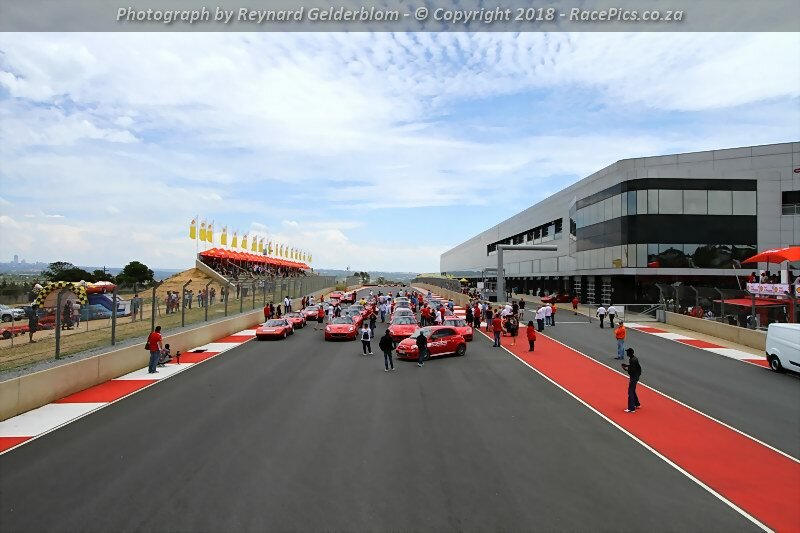 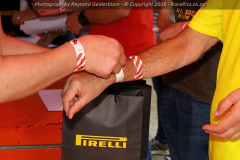 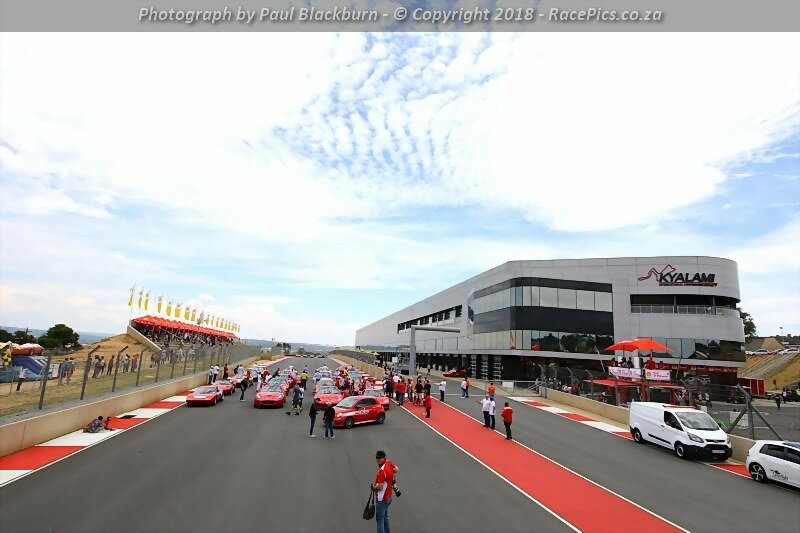 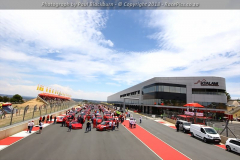 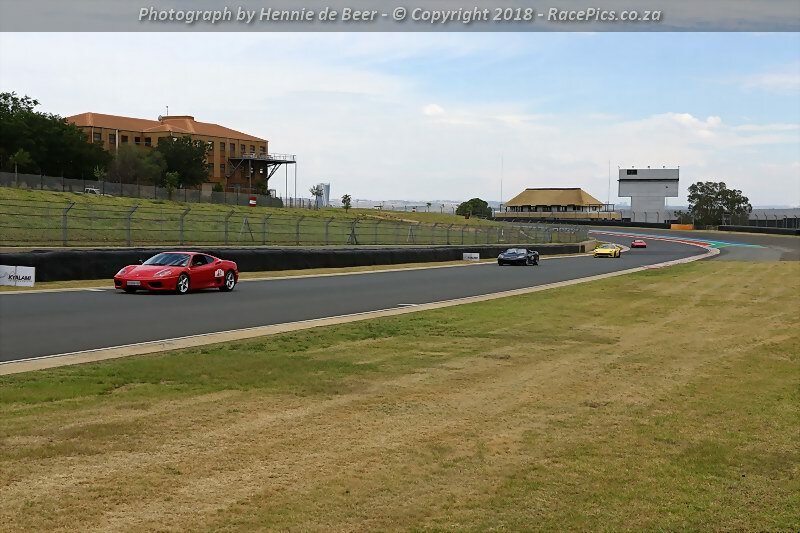 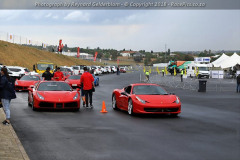 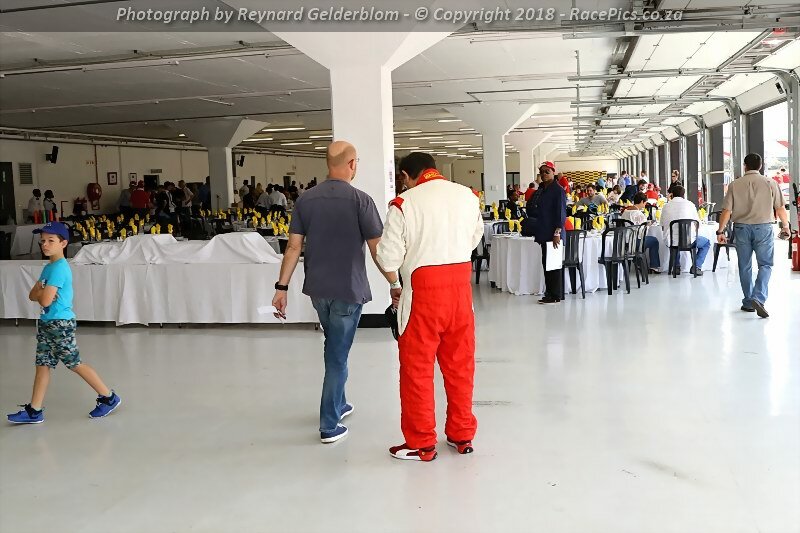 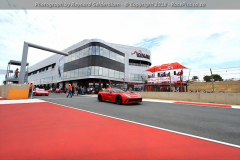 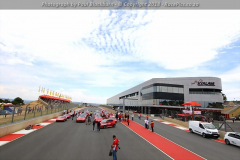 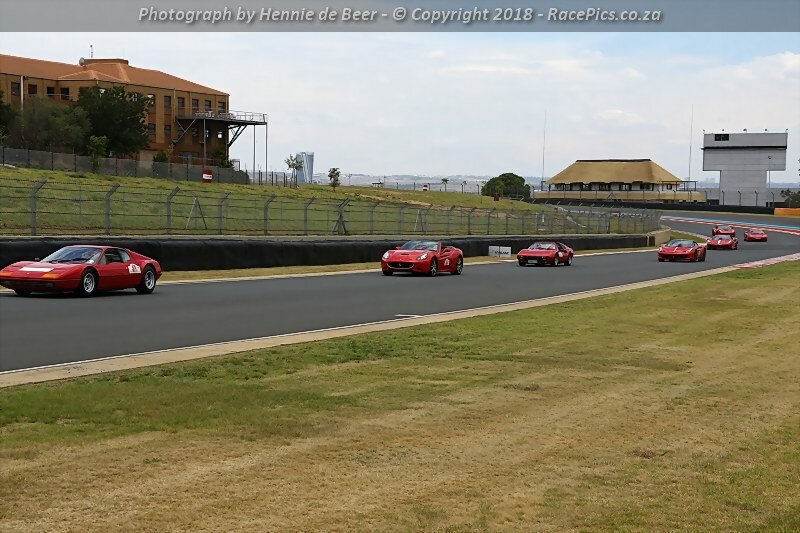 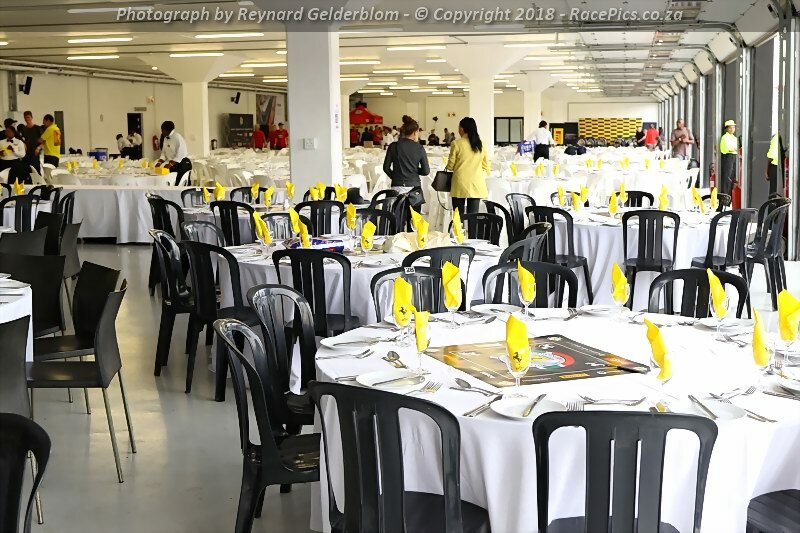 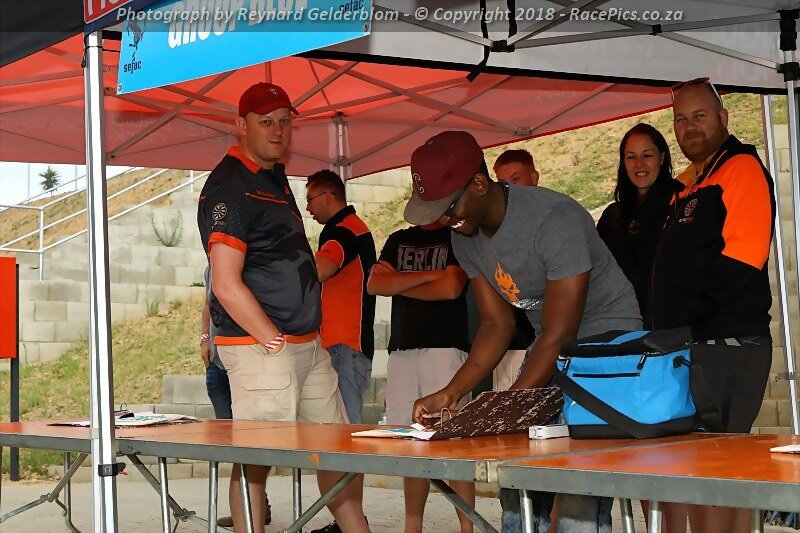 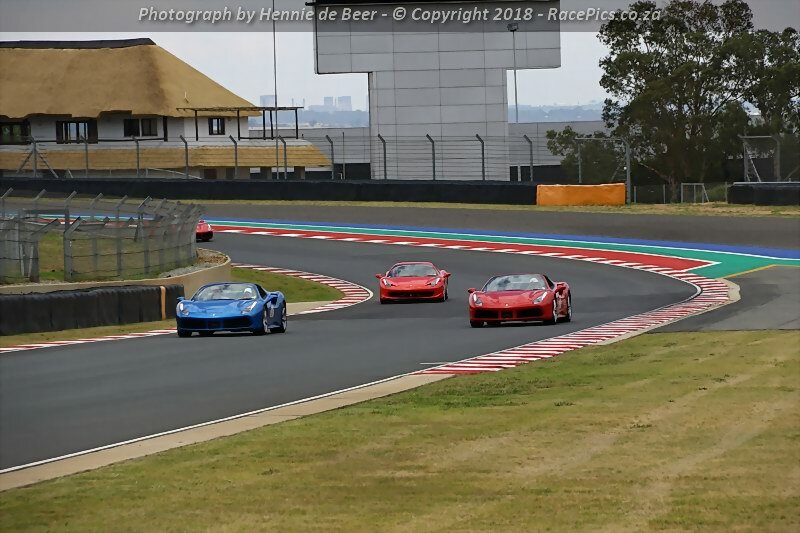 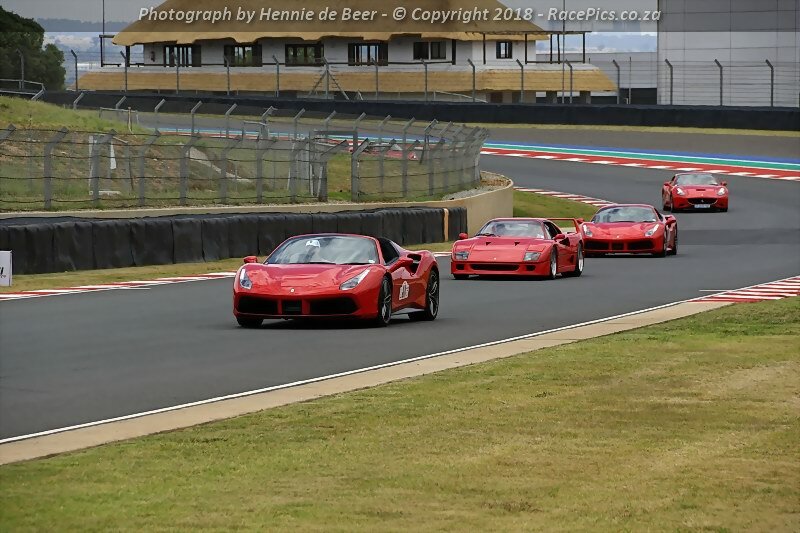 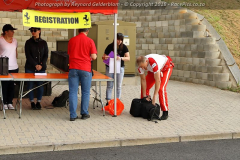 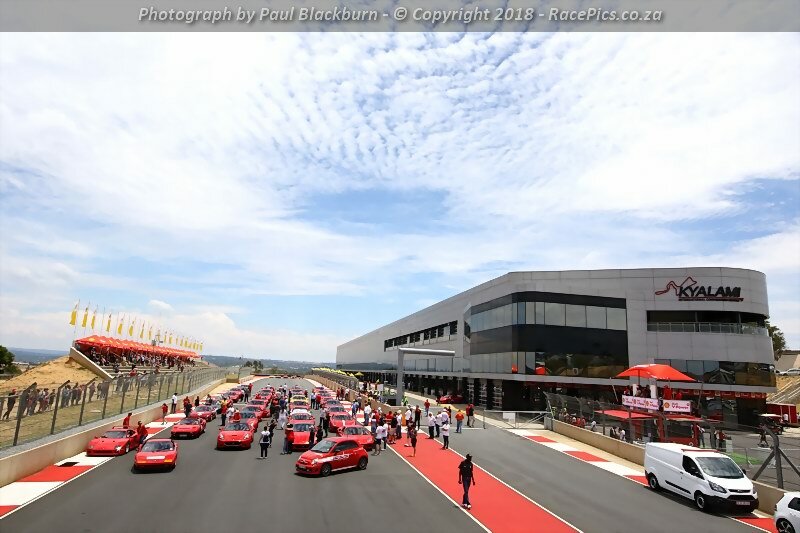 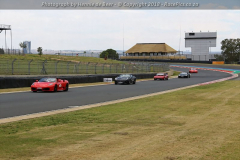 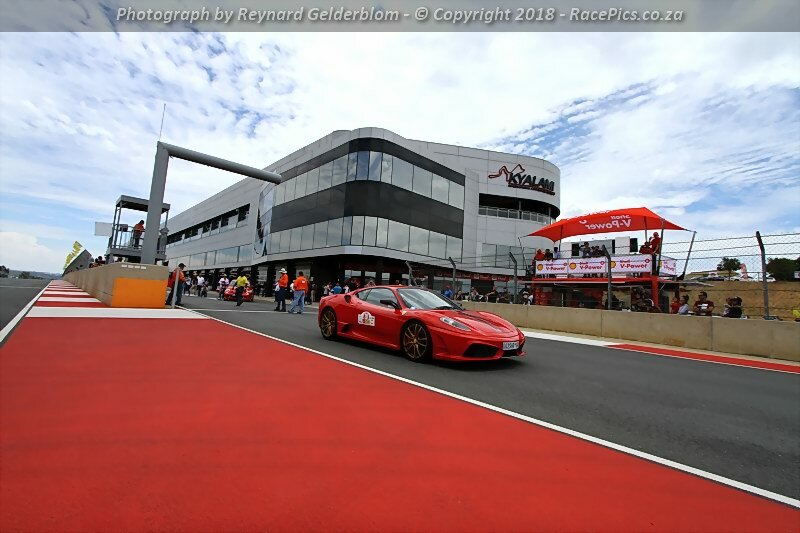 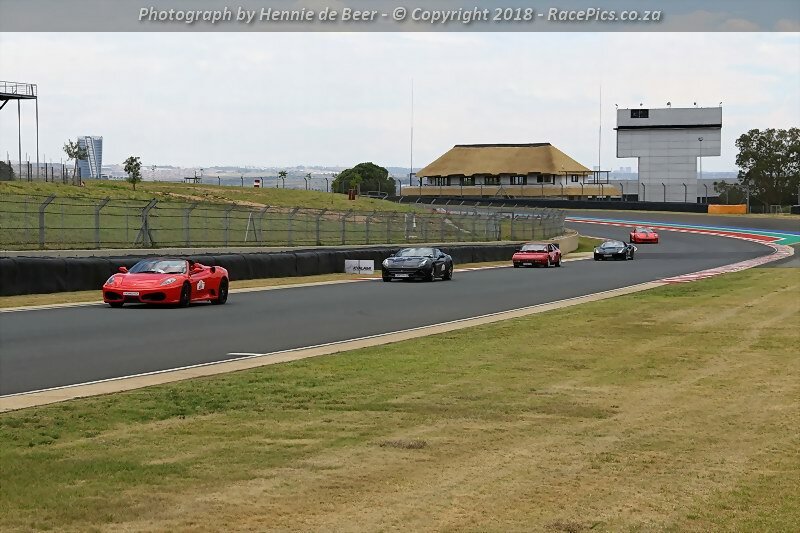 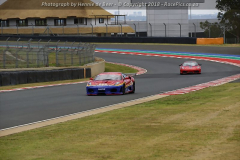 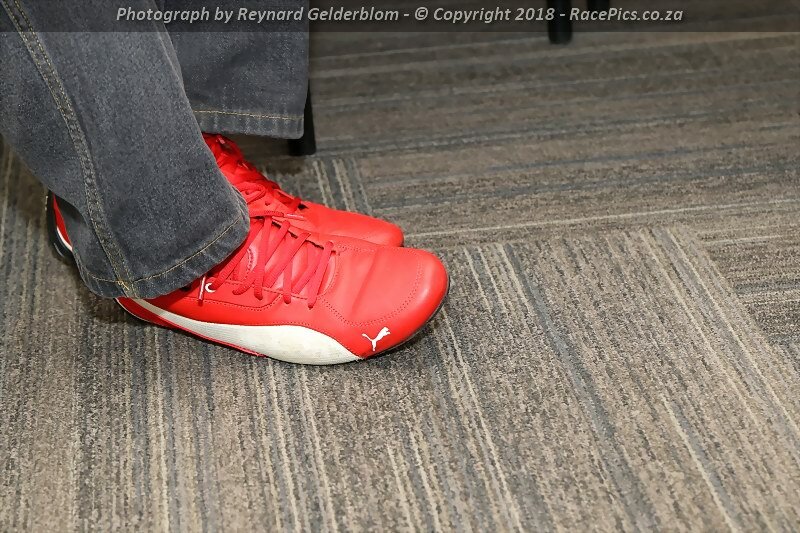 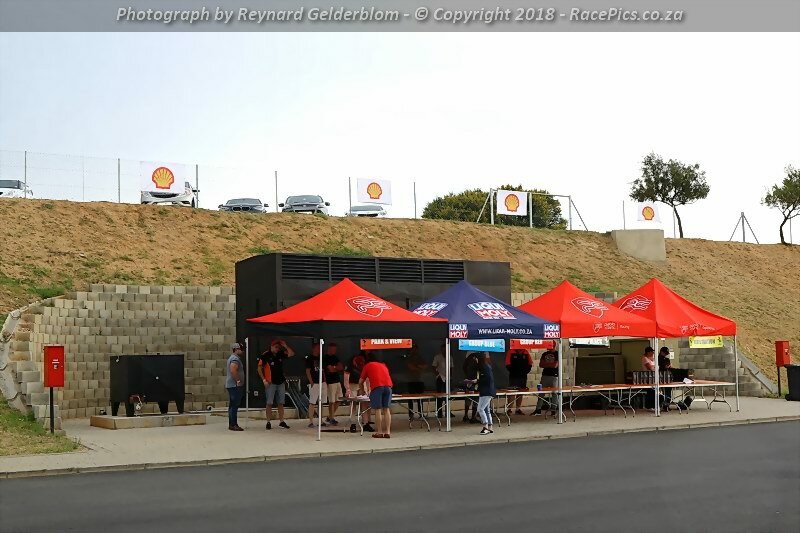 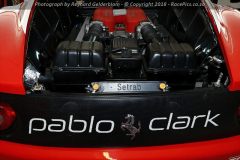 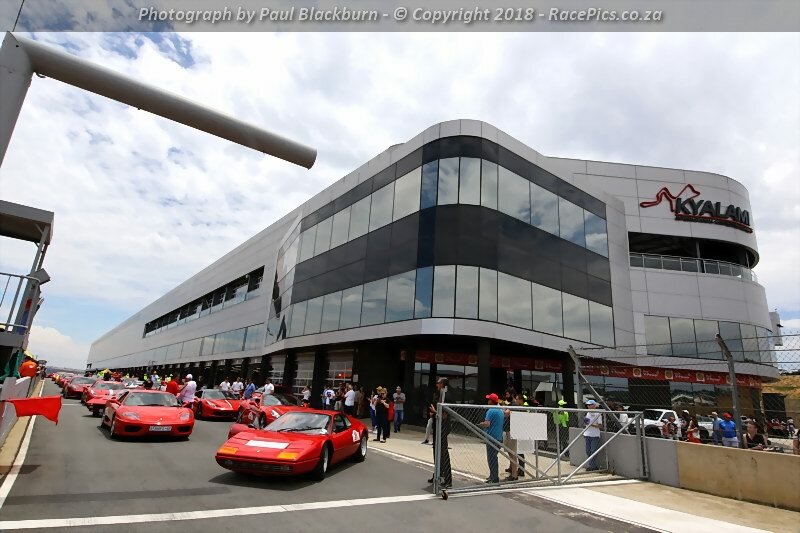 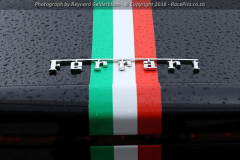 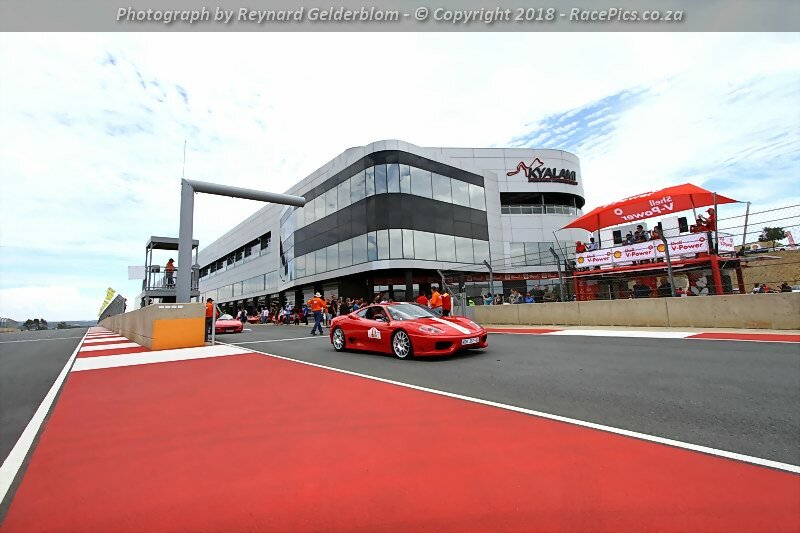 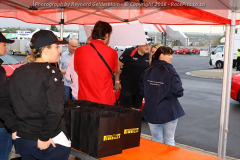 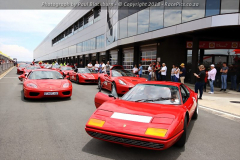 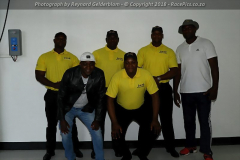 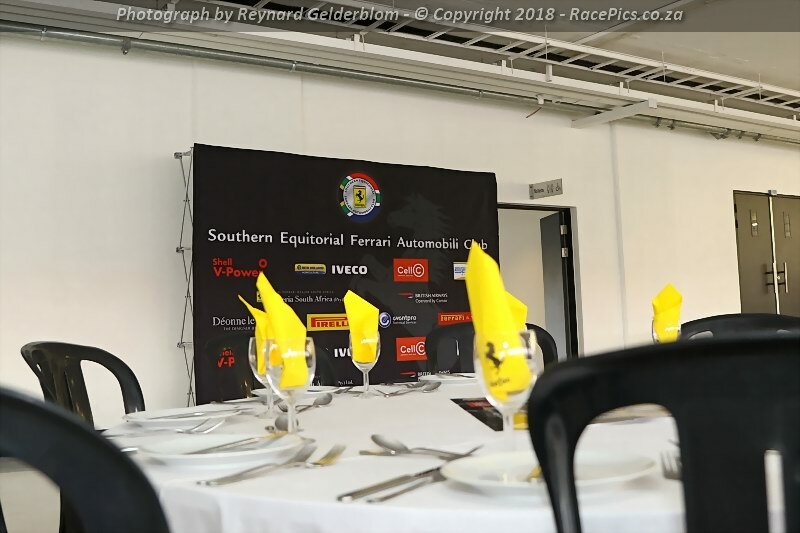 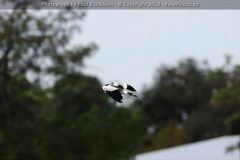 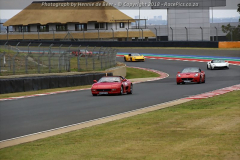 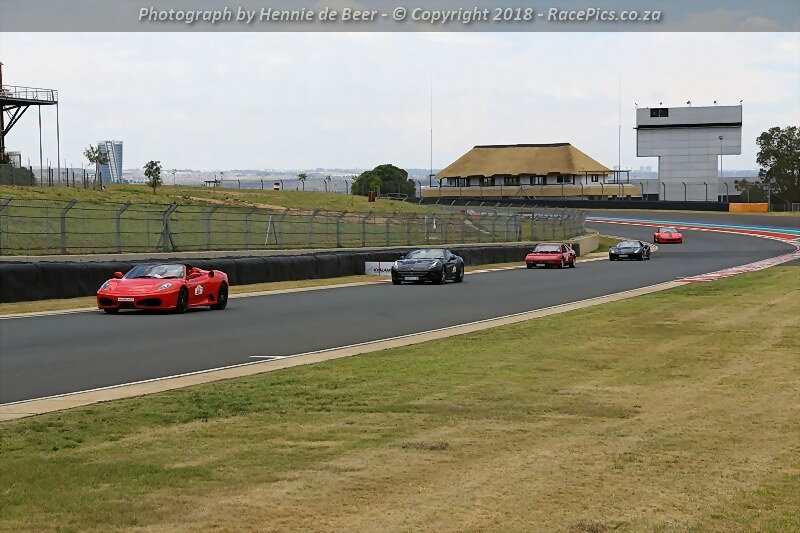 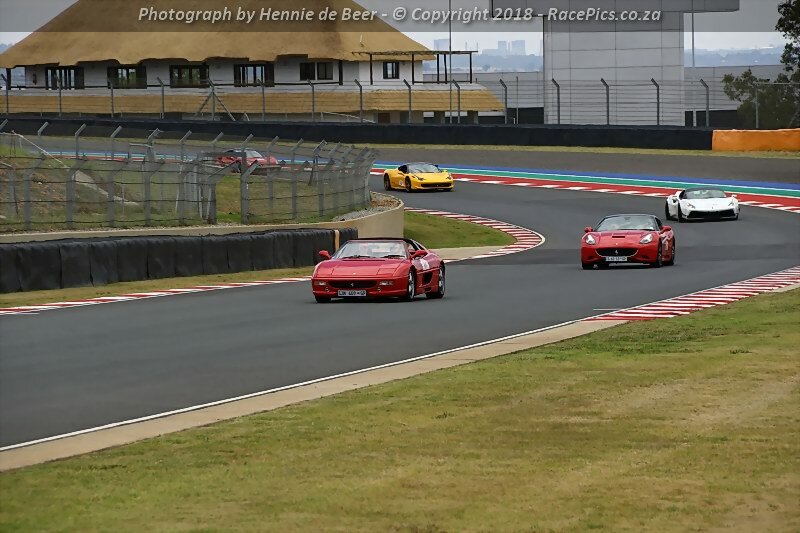 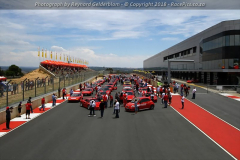 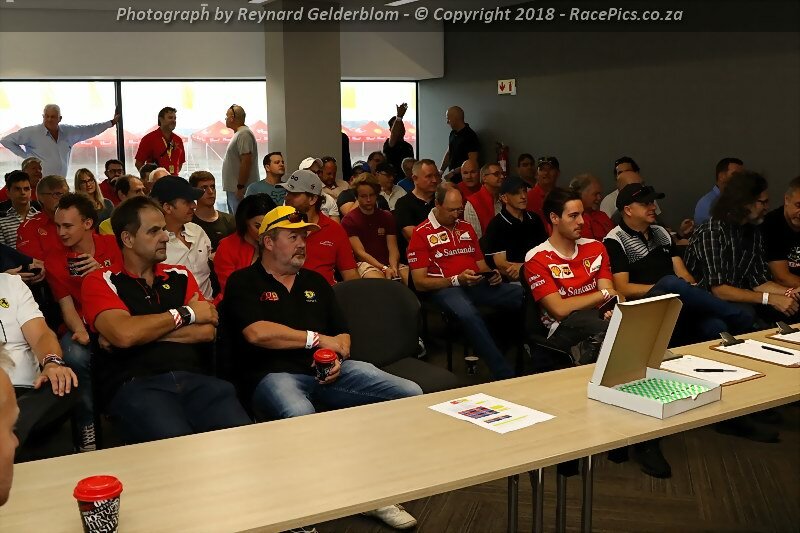 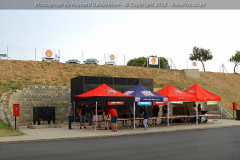 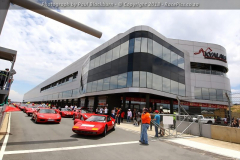 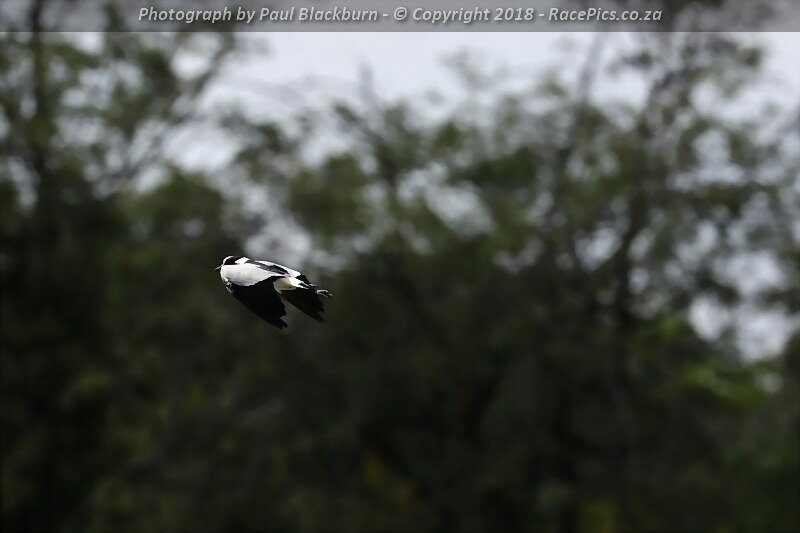 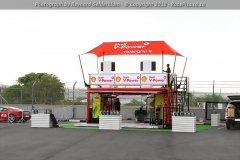 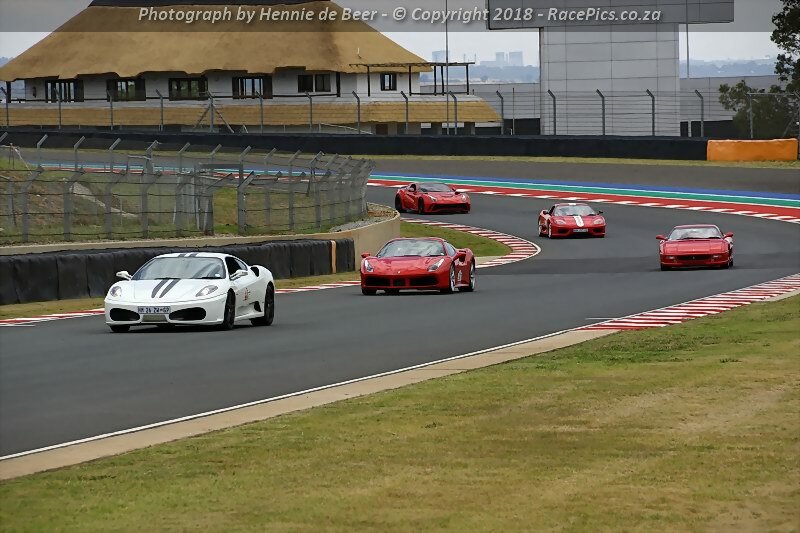 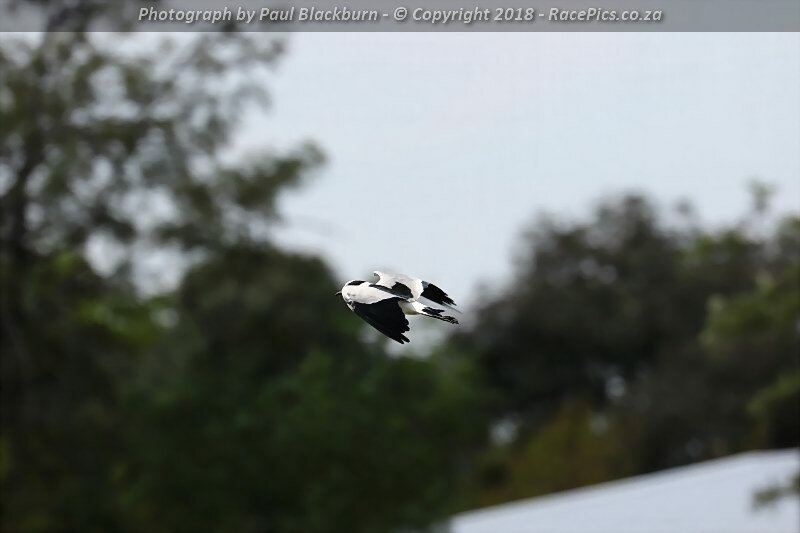 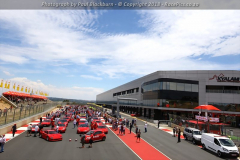 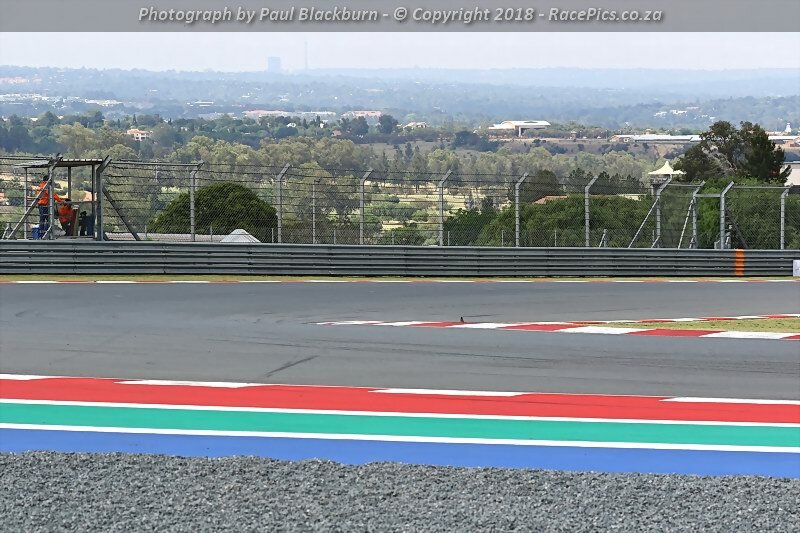 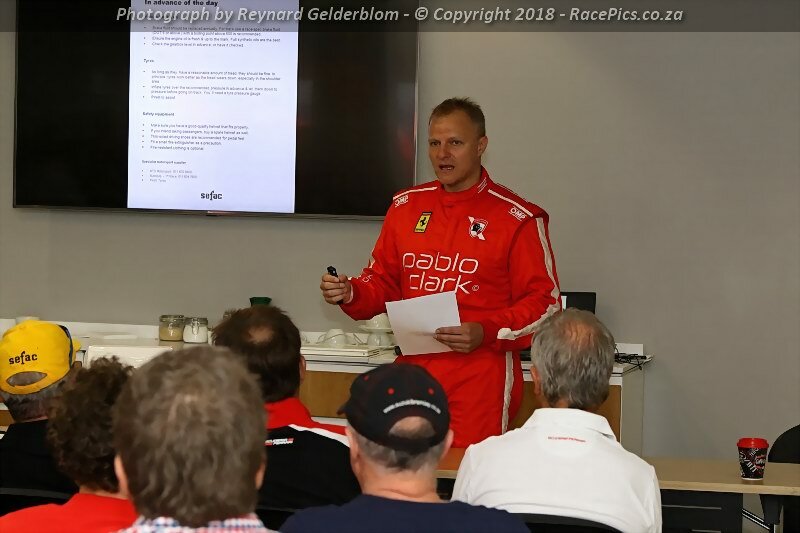 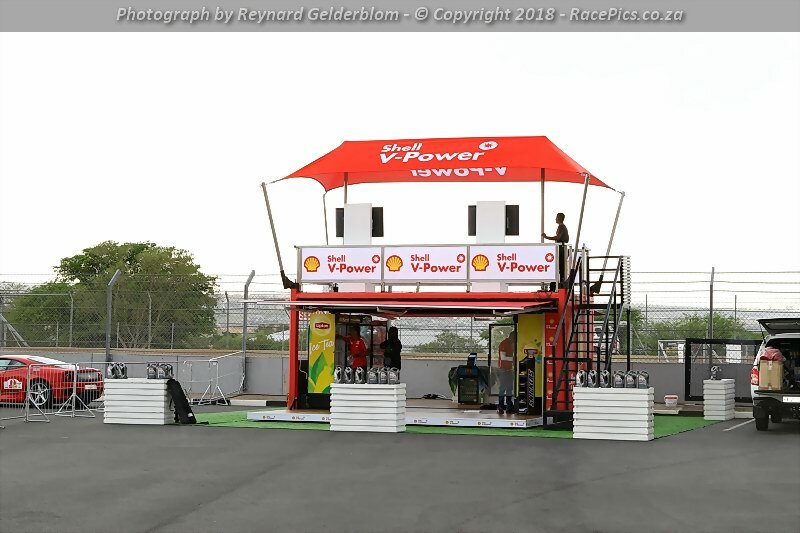 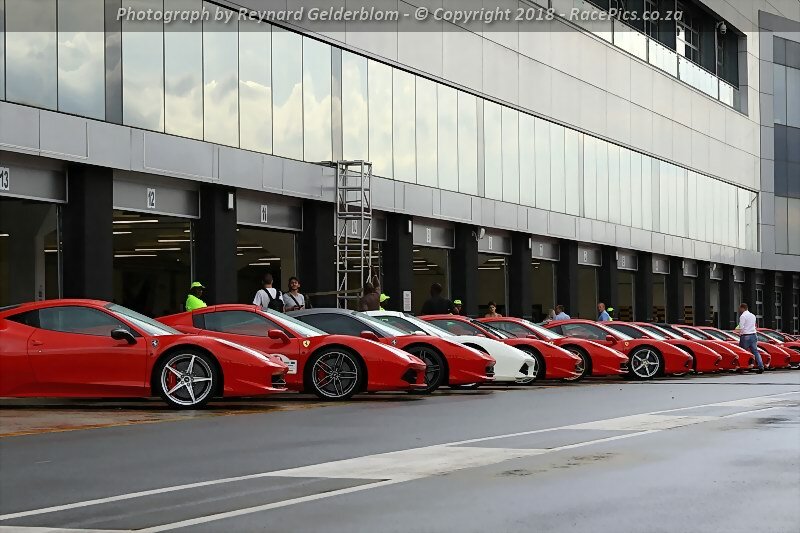 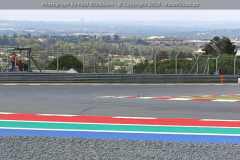 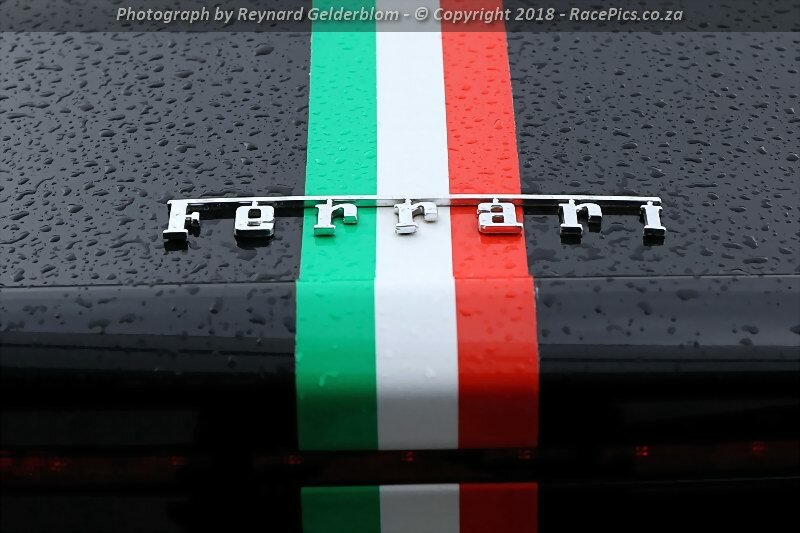 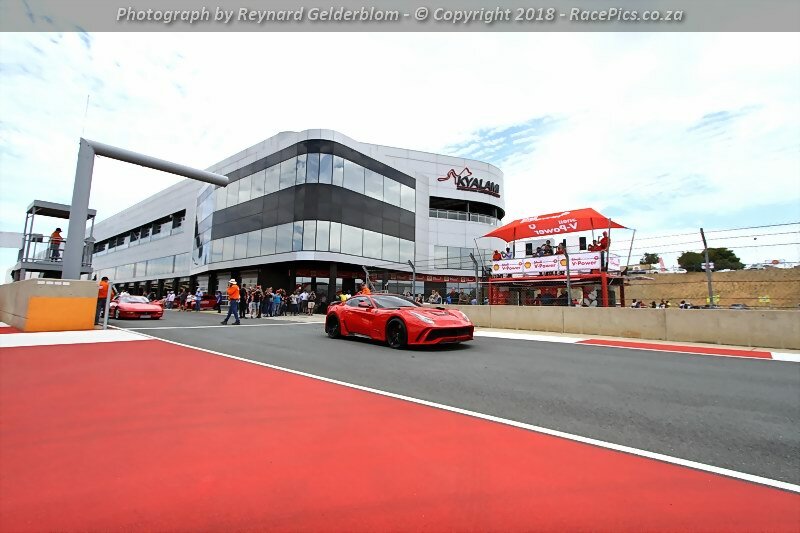 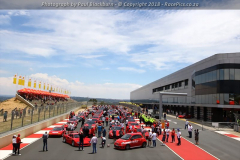 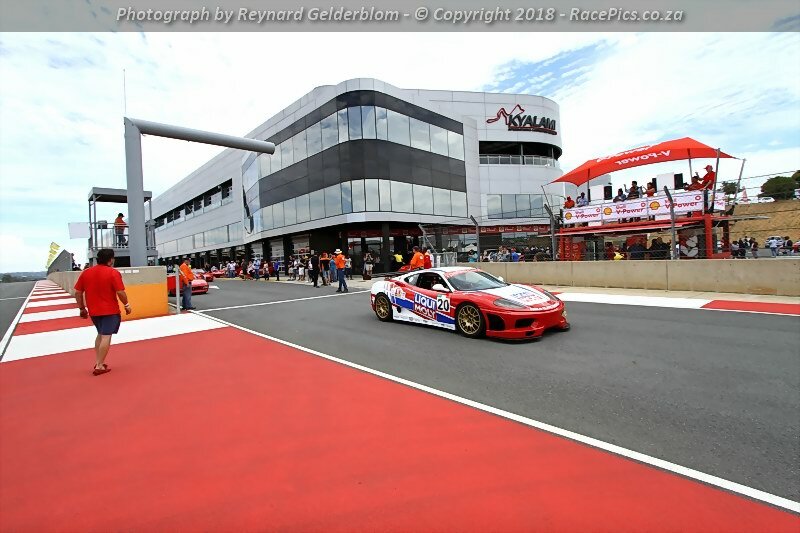 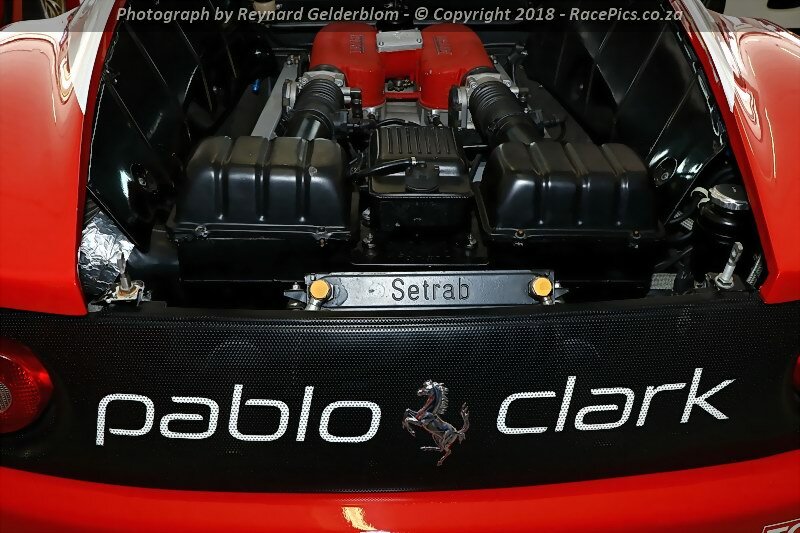 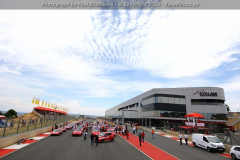 Photographs from the Shell V-Power SEFAC Experience Day – 2018 event at the Kyalami Grand Prix Circuit on 2018-12-08. 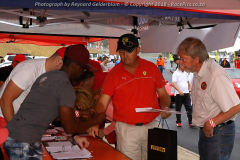 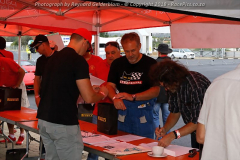 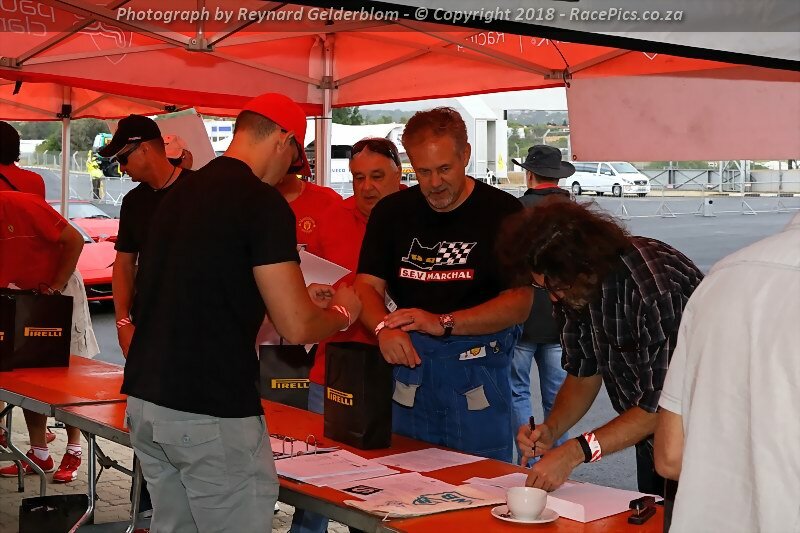 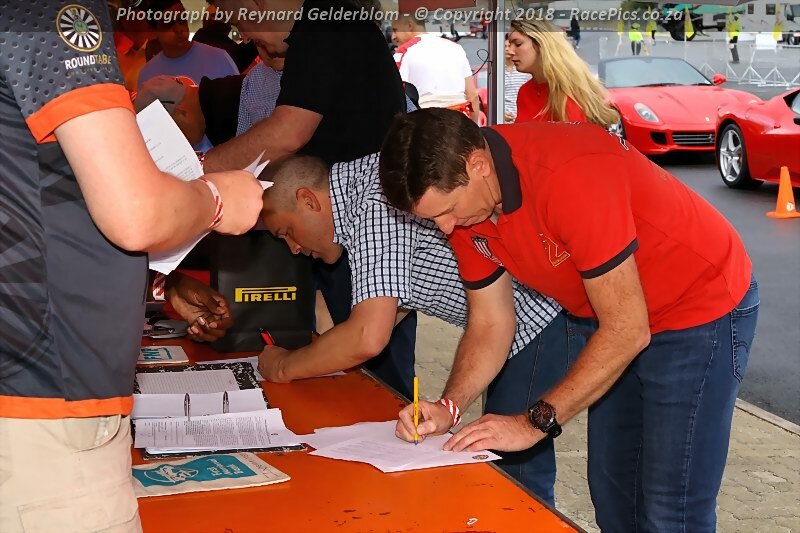 Photographs of the Pits & People at the Shell V-Power SEFAC Experience Day 2018 – 2018 event held at Kyalami Grand Prix Circuit on 8 December. 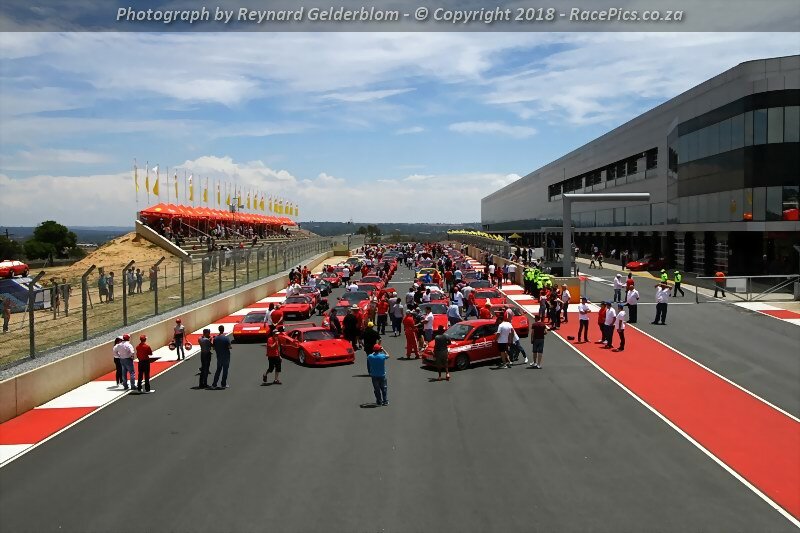 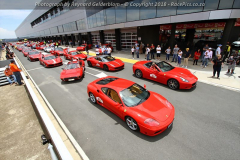 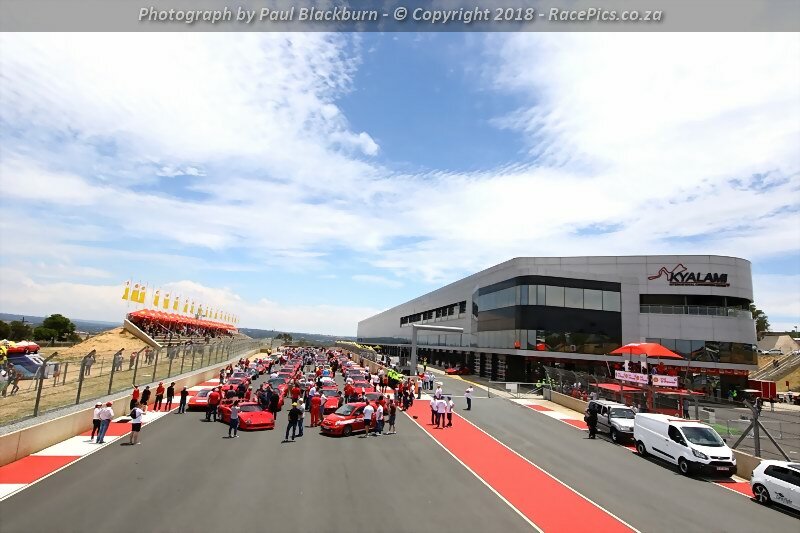 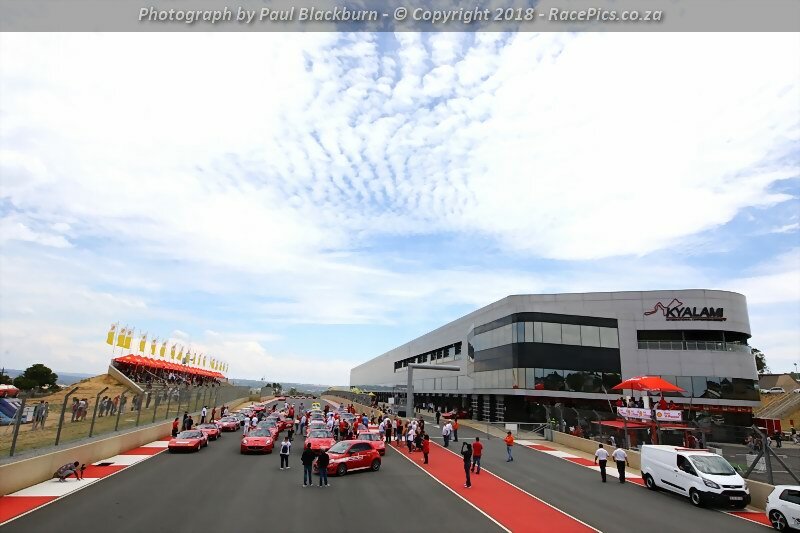 Photographs of the Parade & Group Photo at the Shell V-Power SEFAC Experience Day 2018 – 2018 event held at Kyalami Grand Prix Circuit on 8 December.